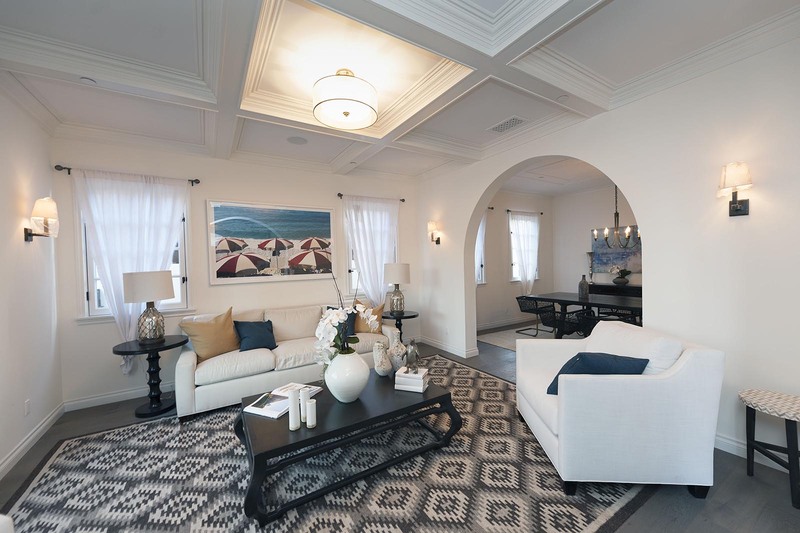 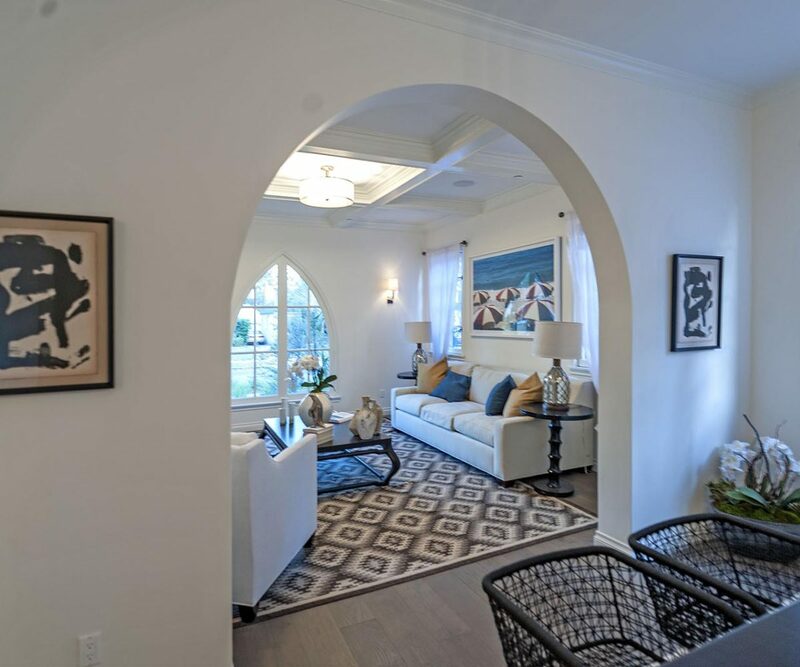 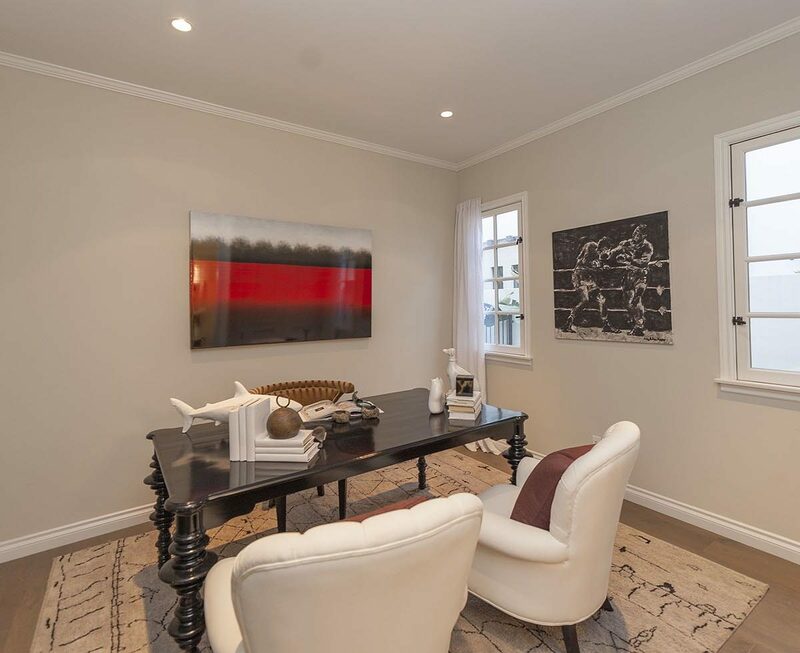 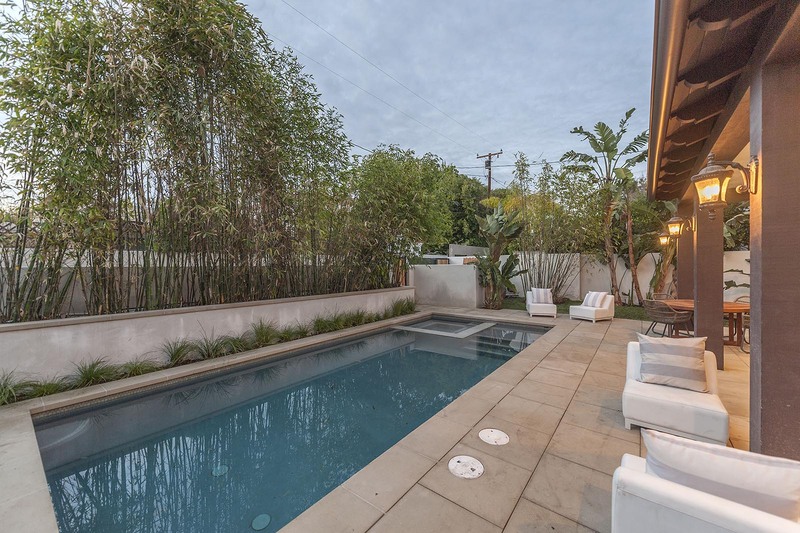 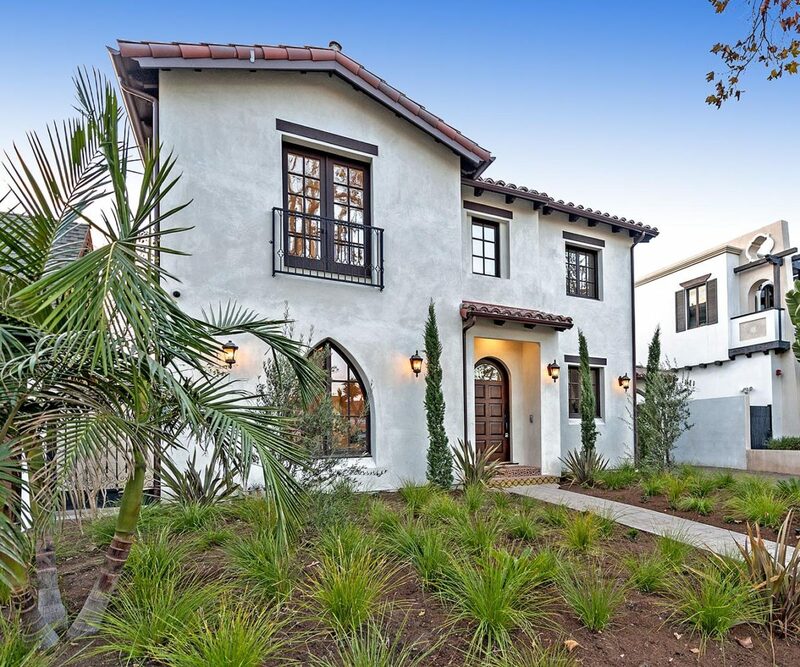 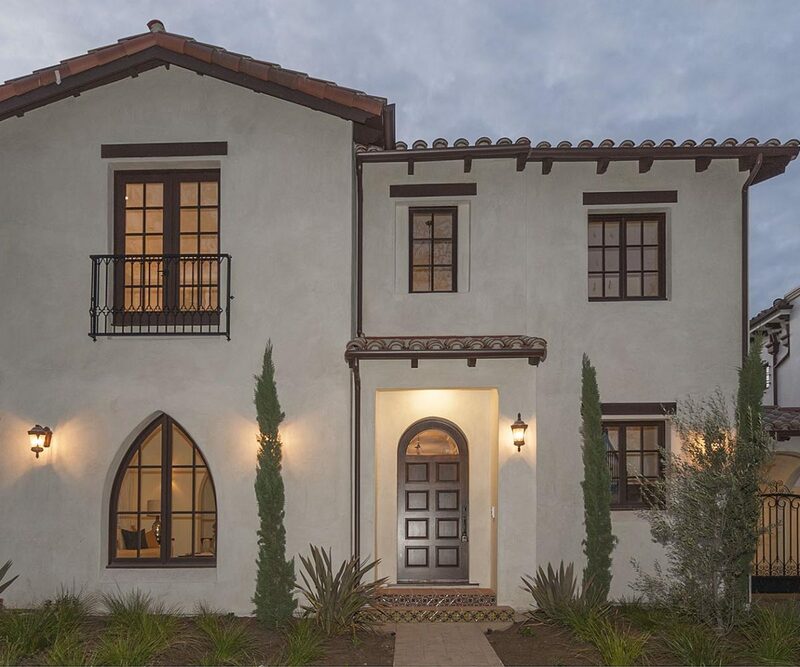 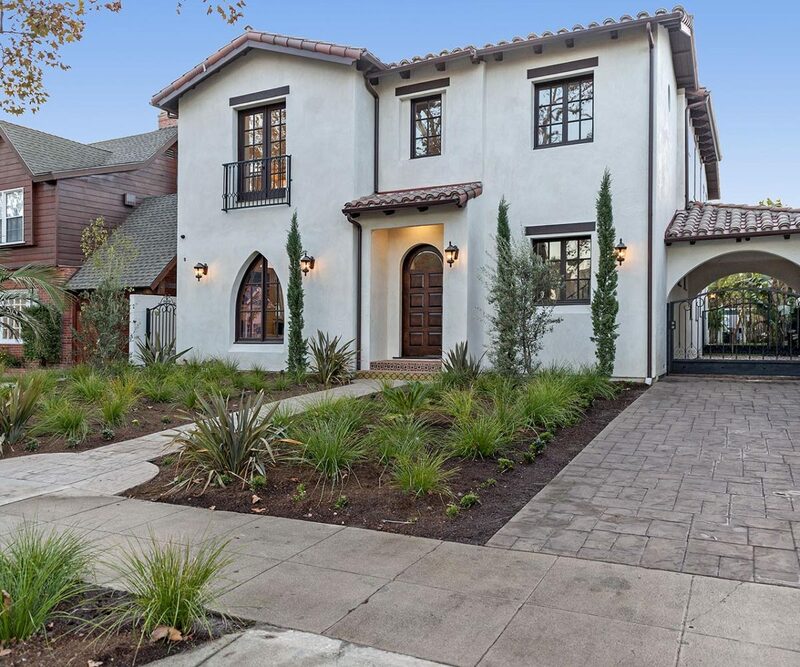 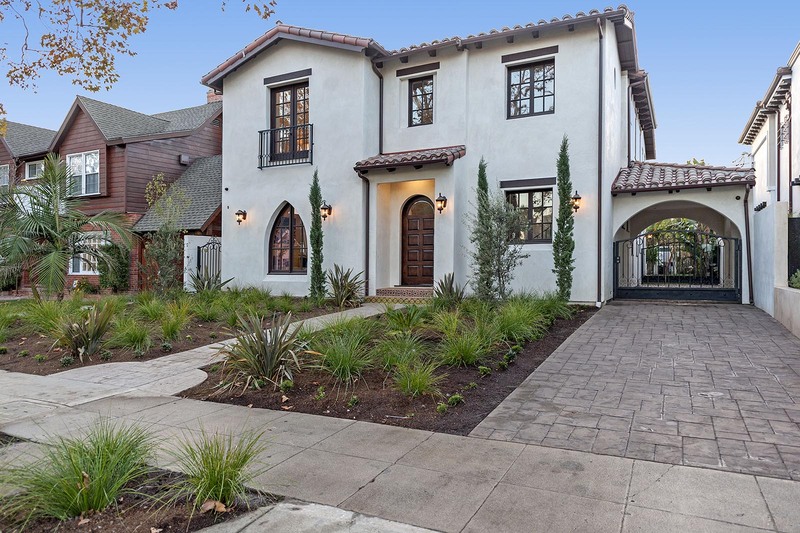 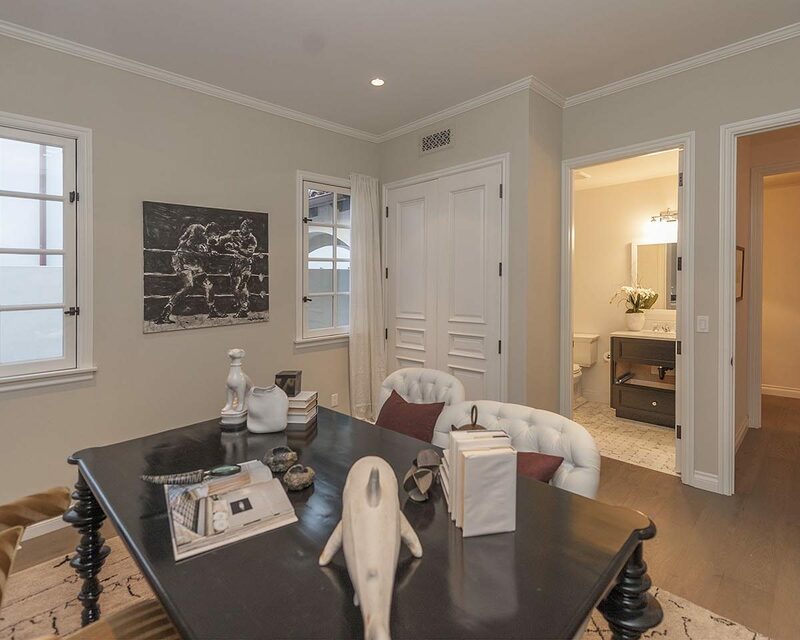 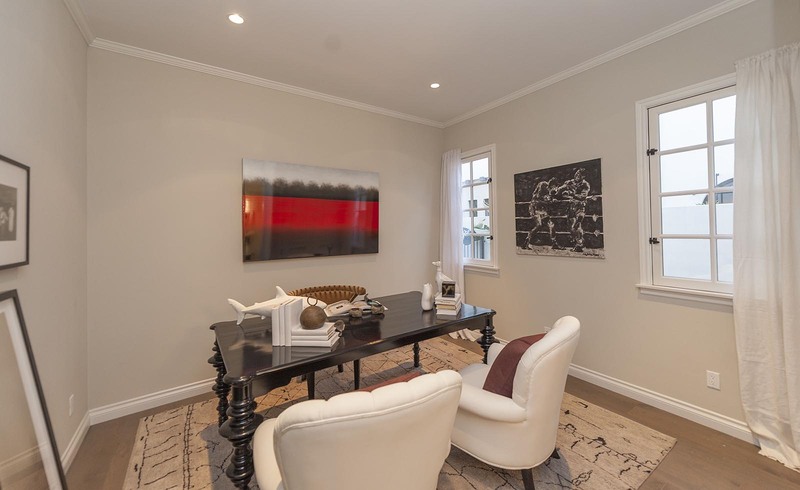 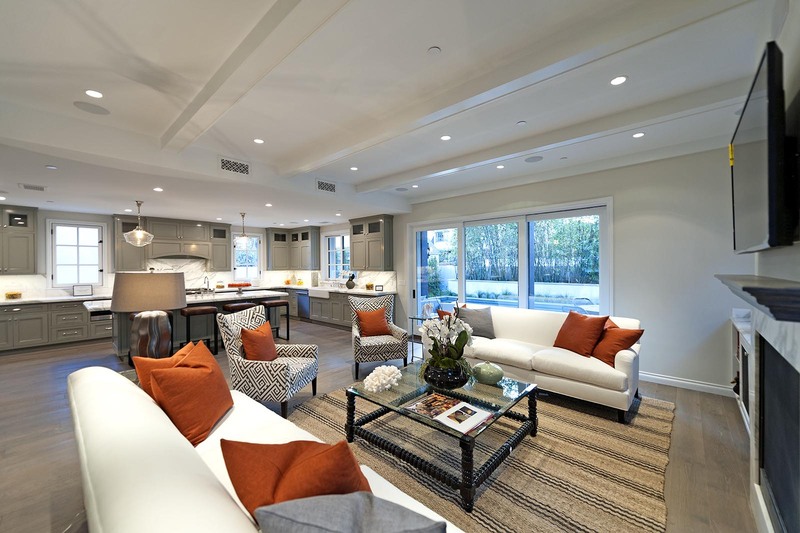 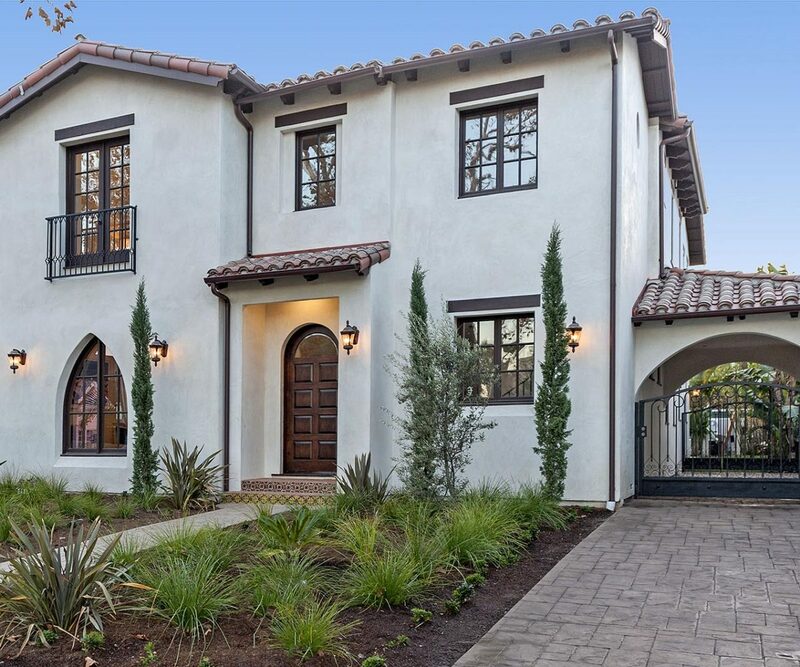 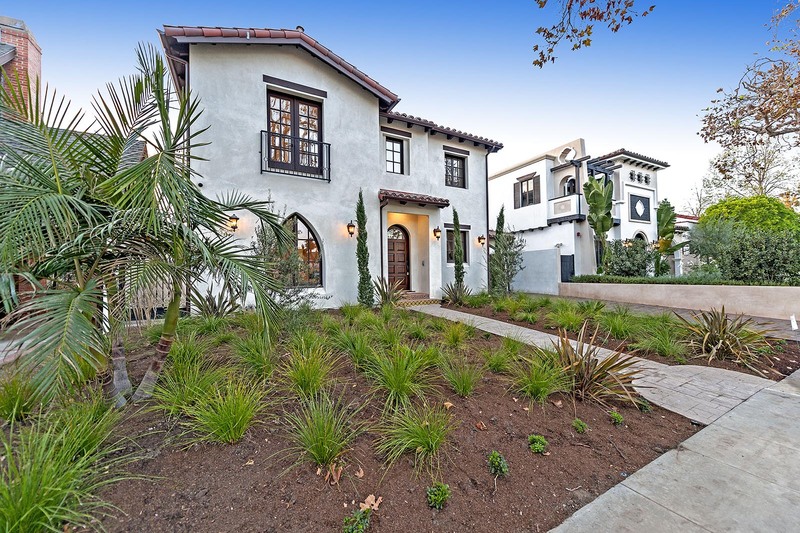 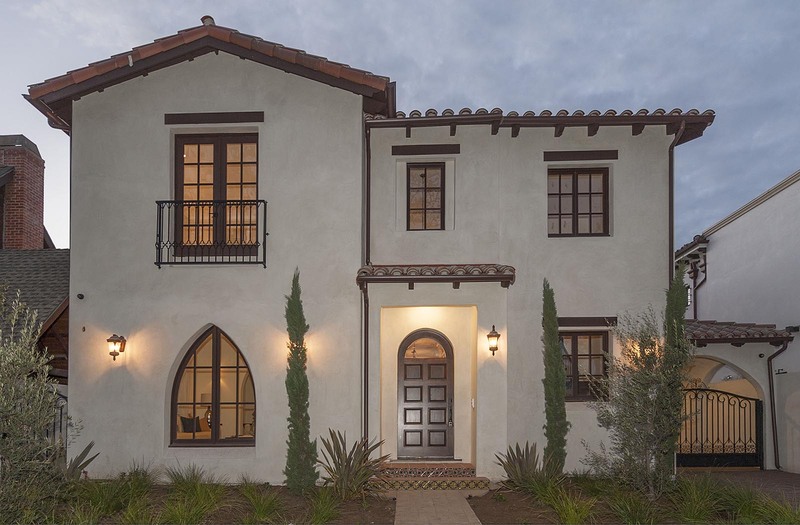 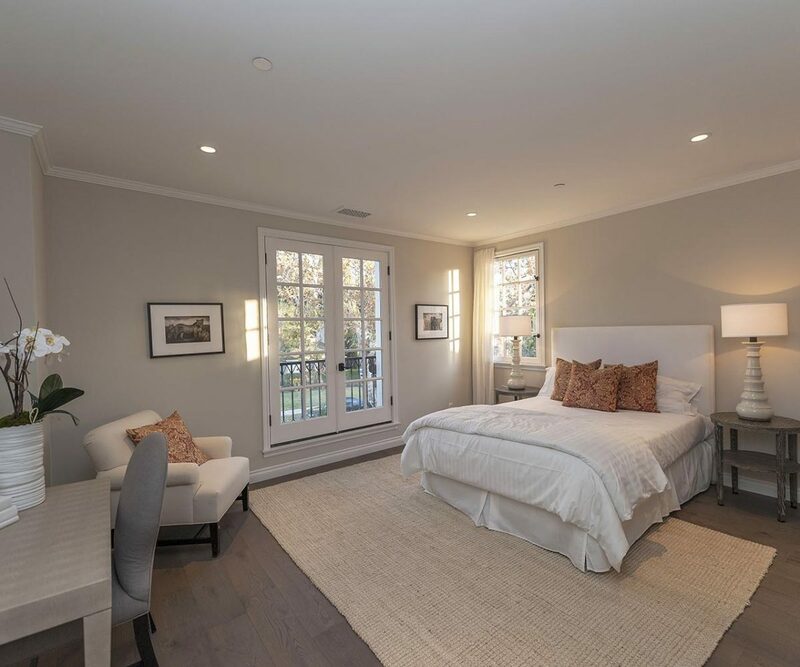 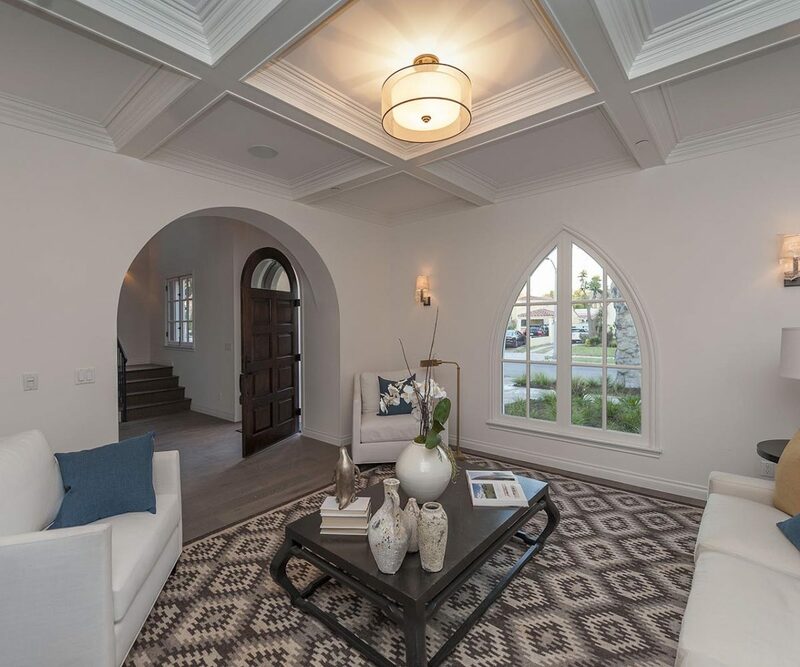 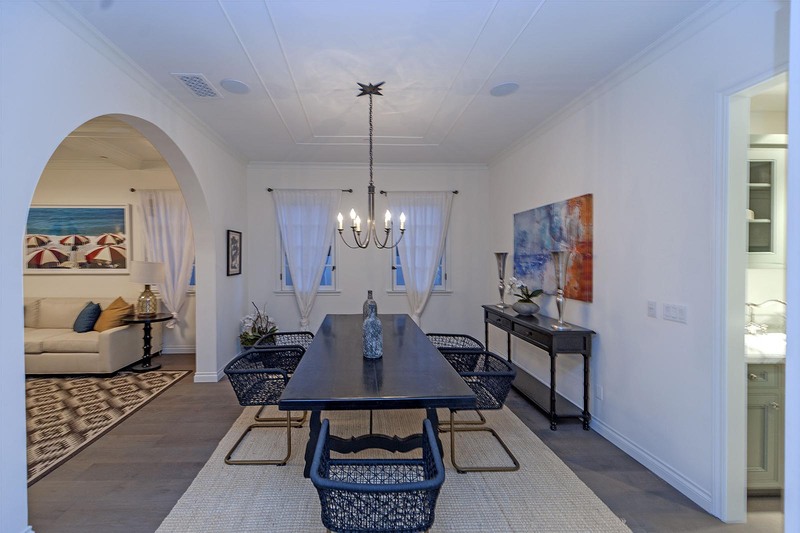 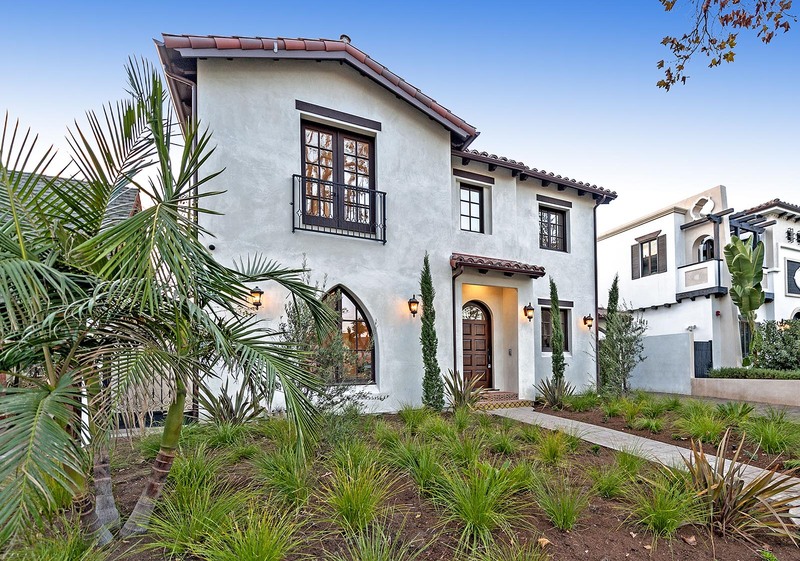 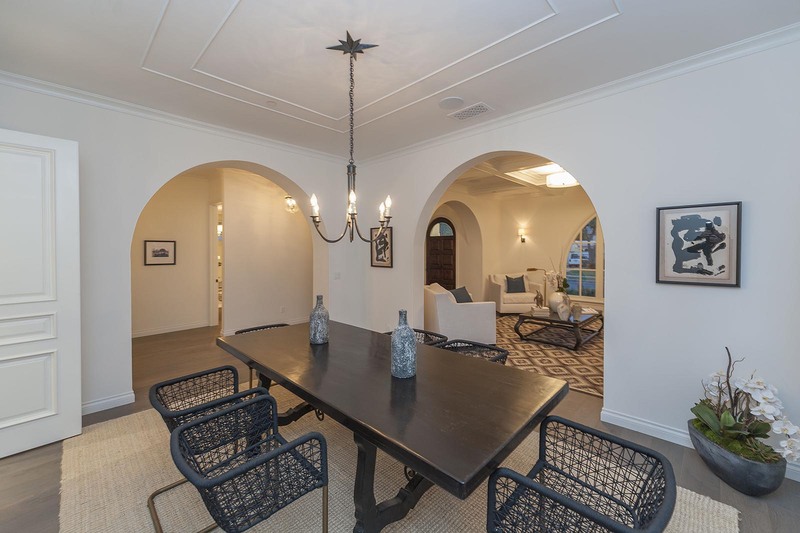 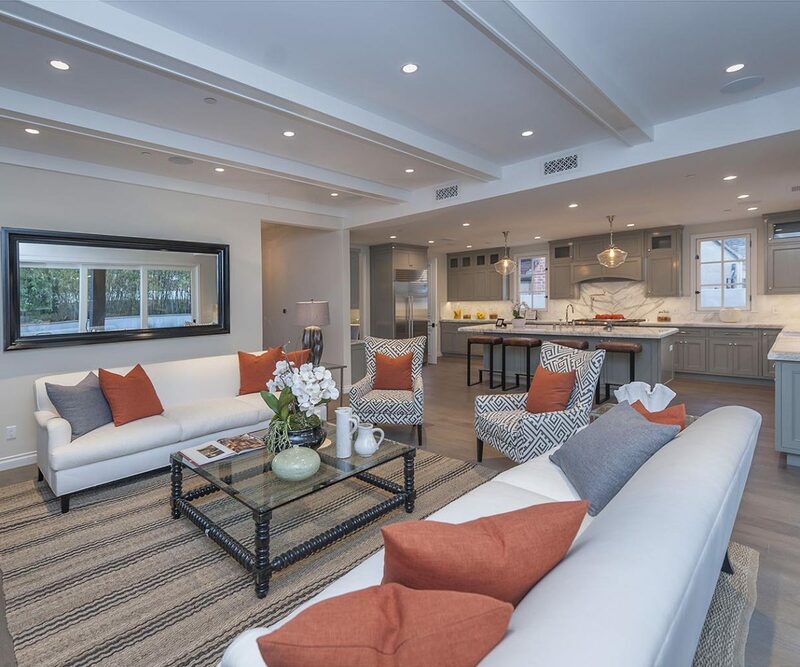 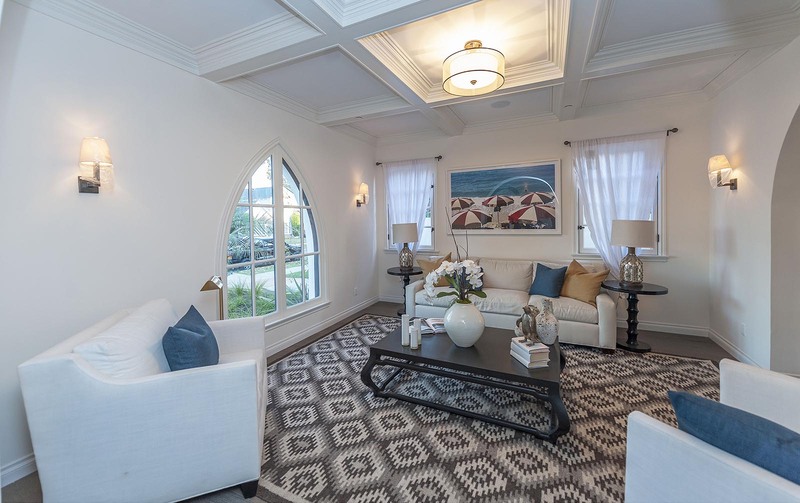 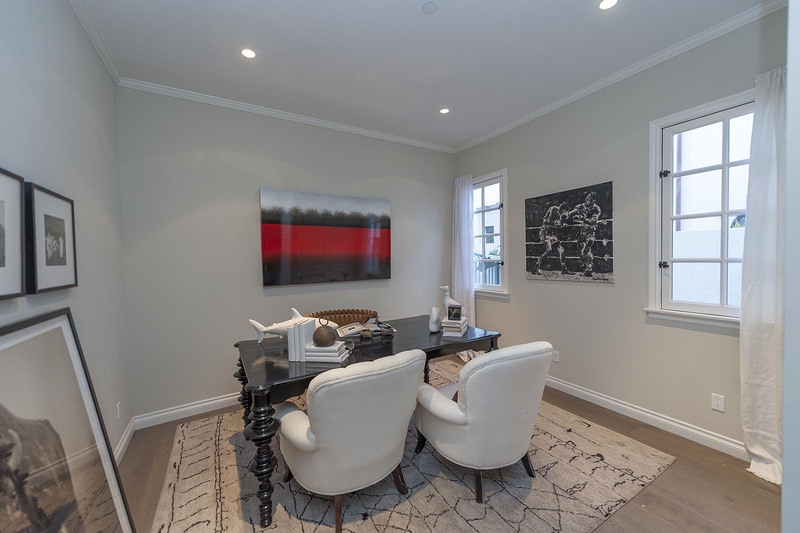 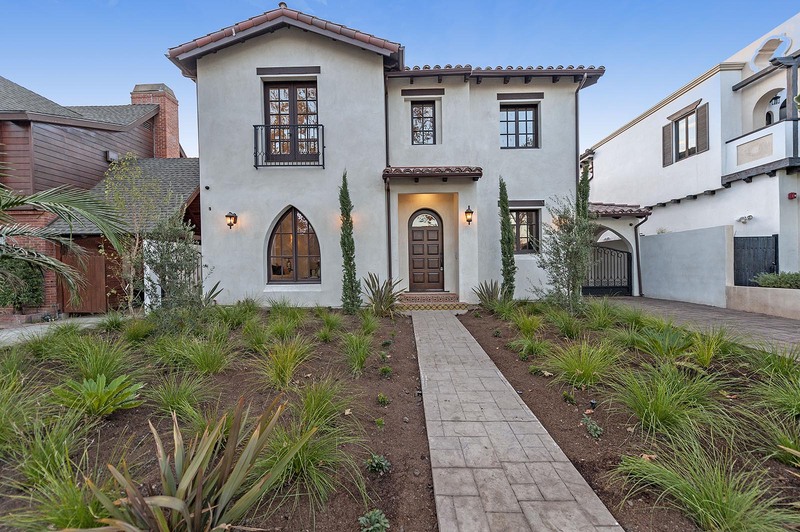 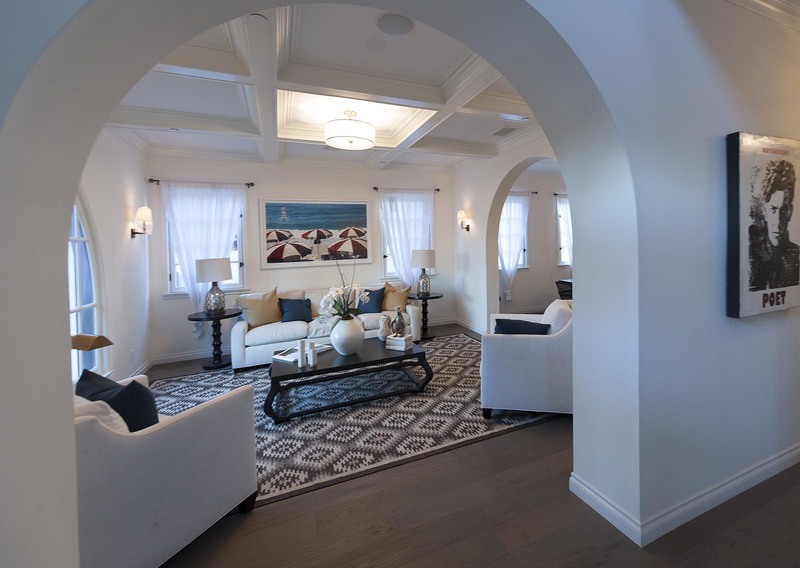 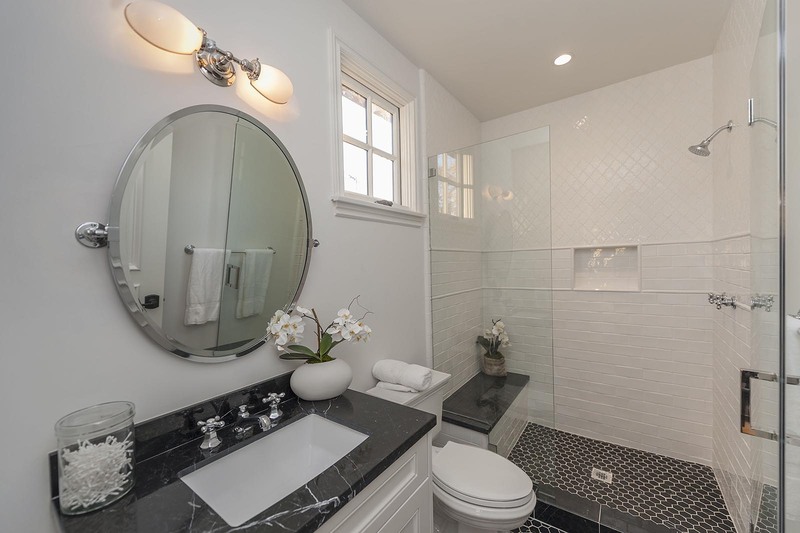 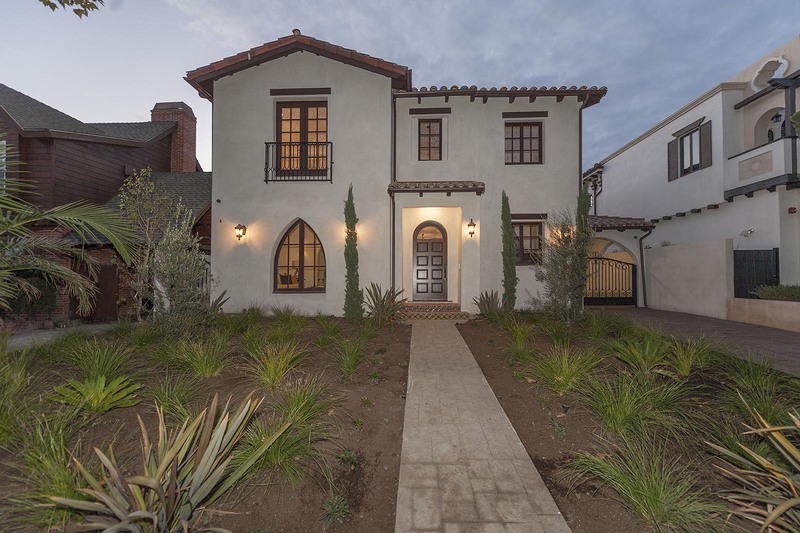 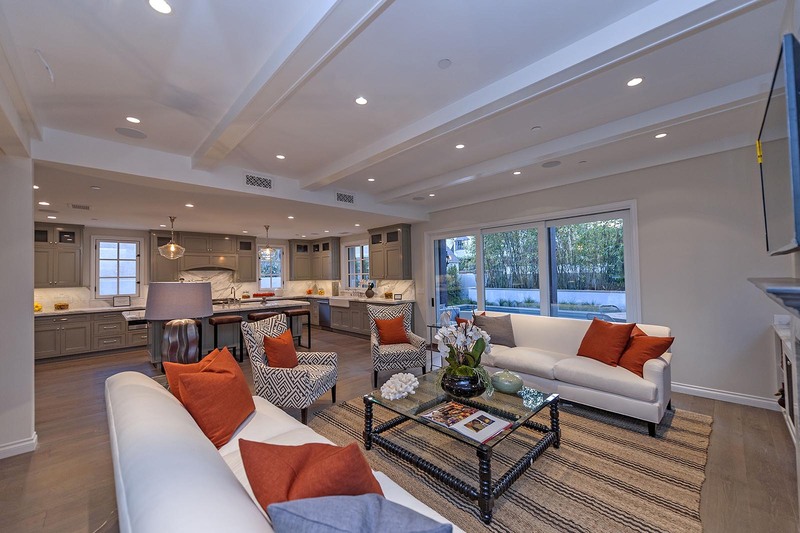 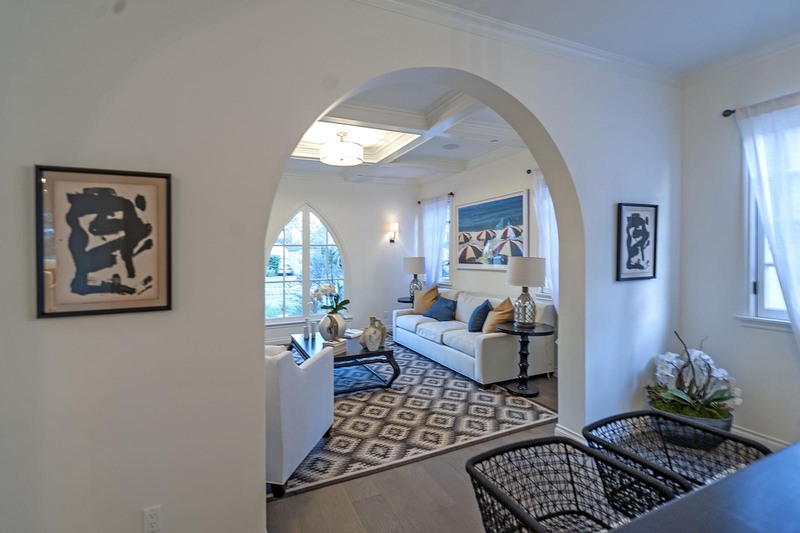 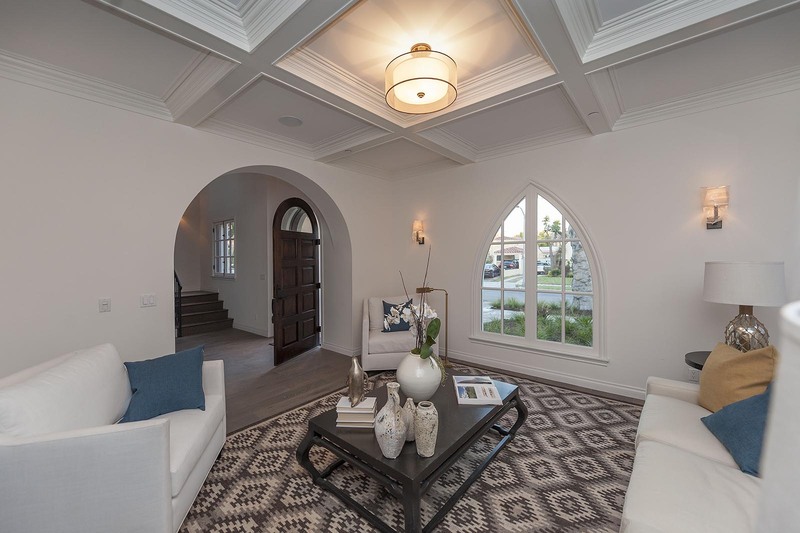 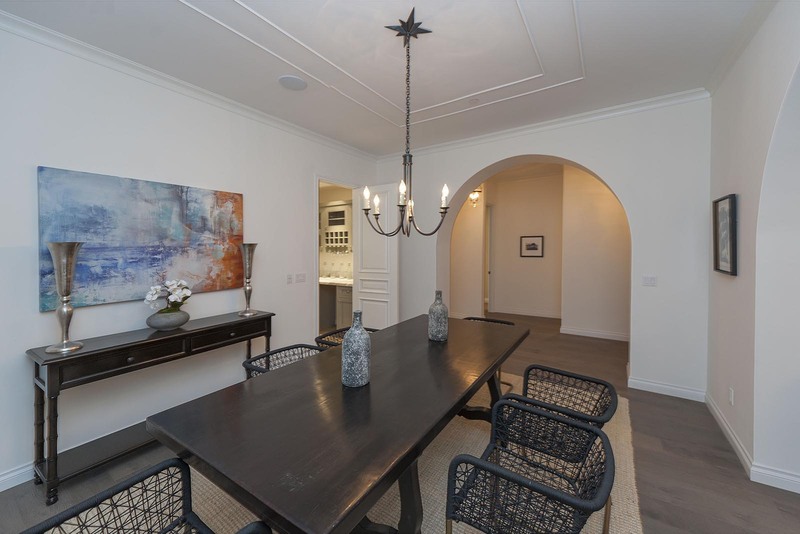 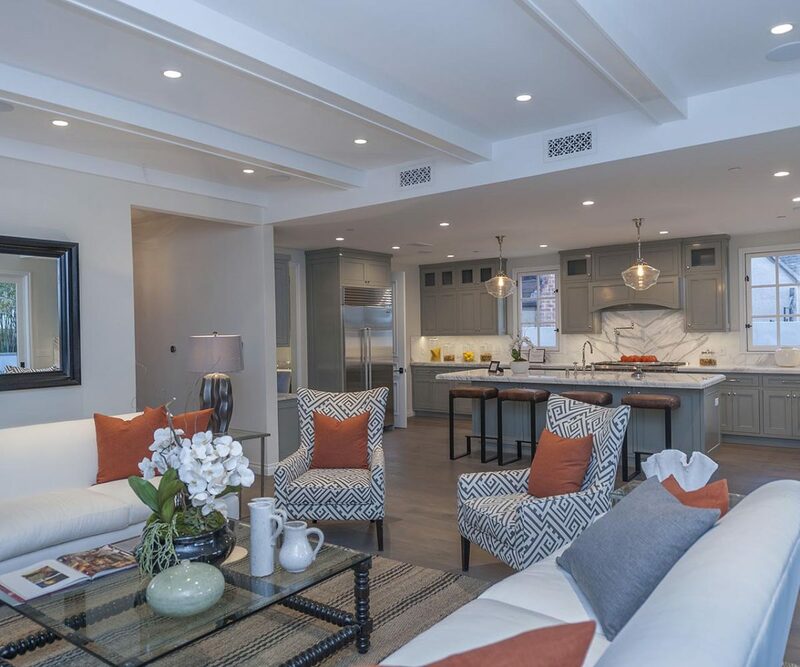 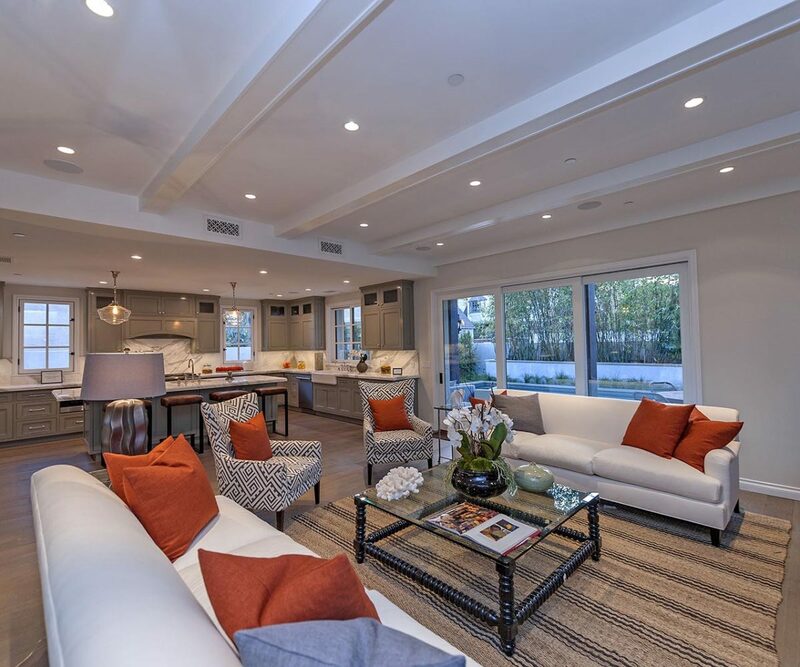 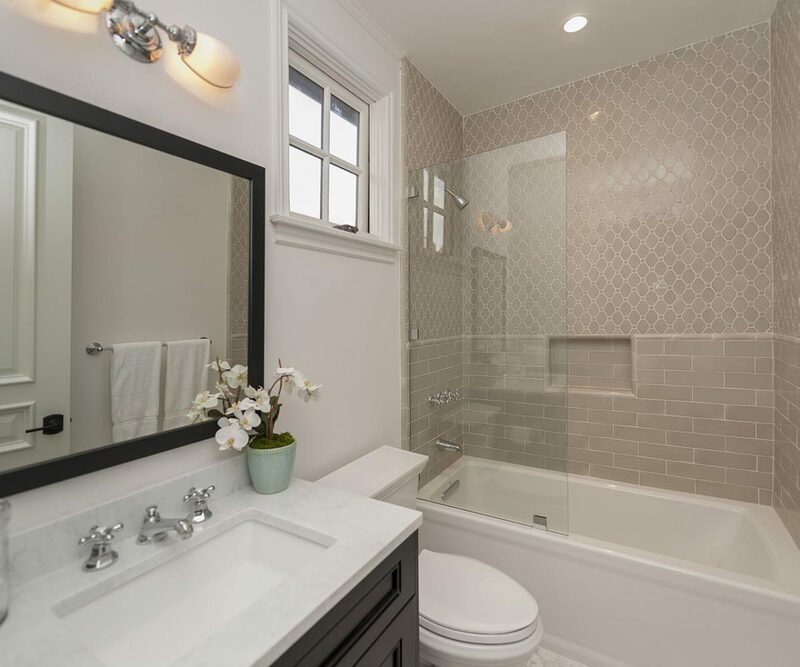 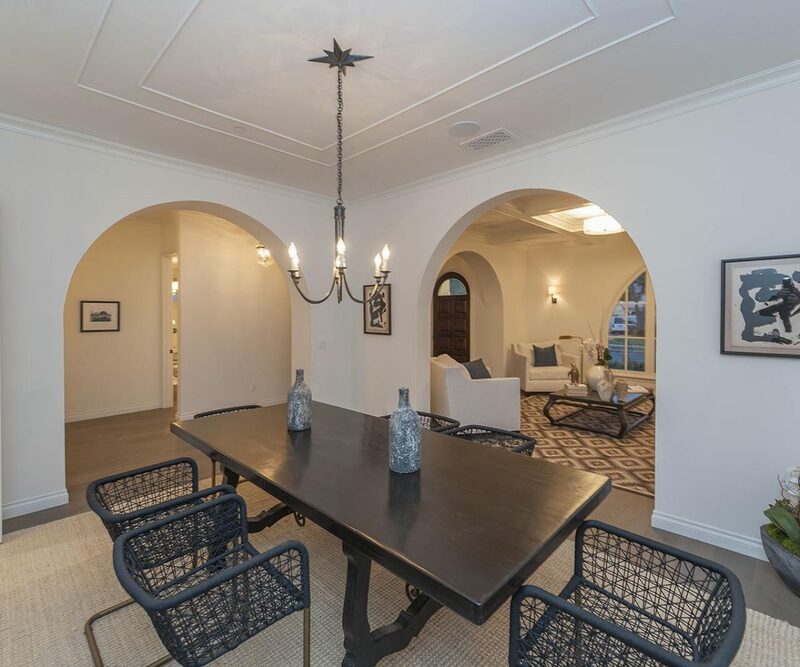 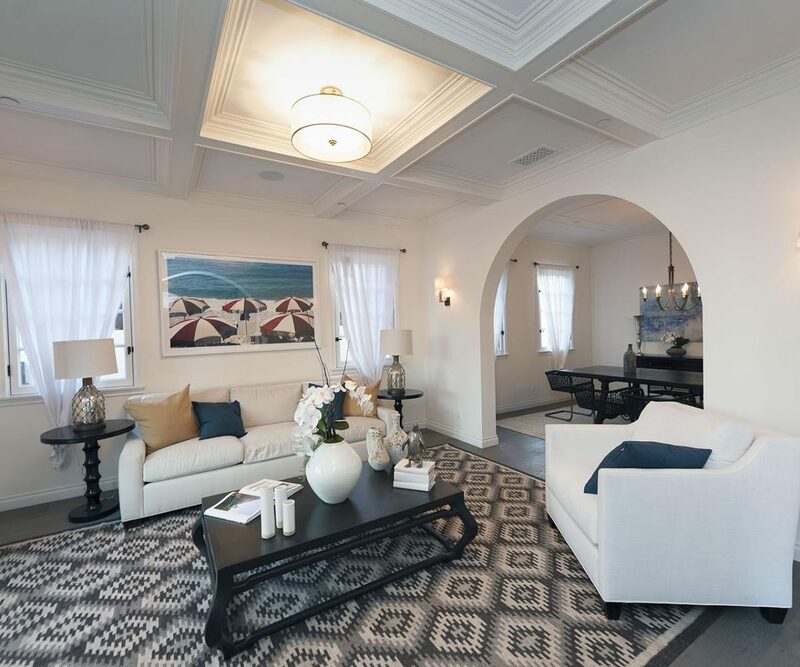 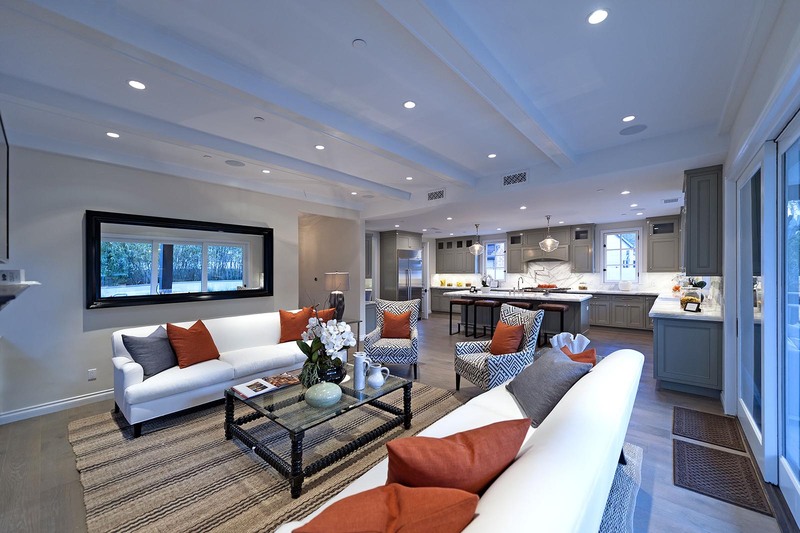 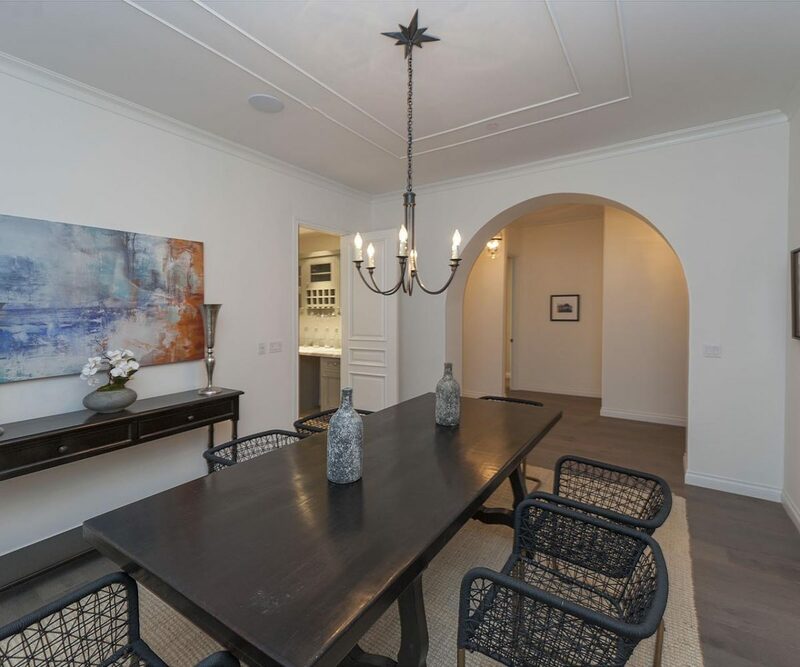 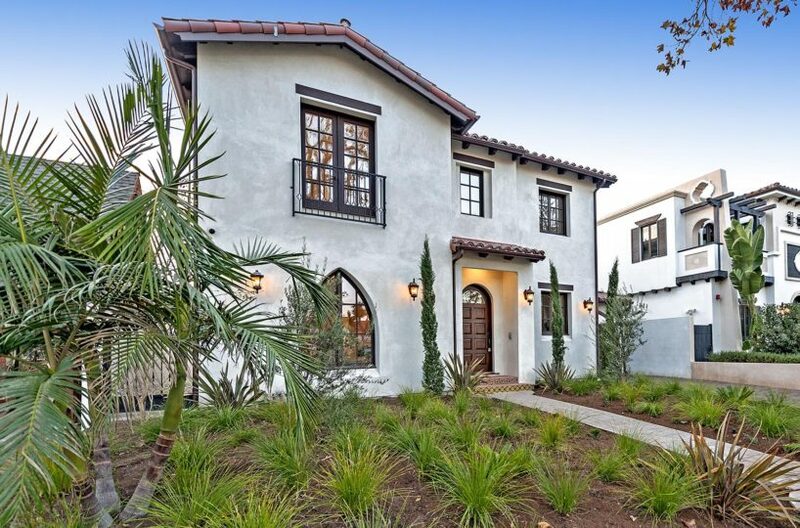 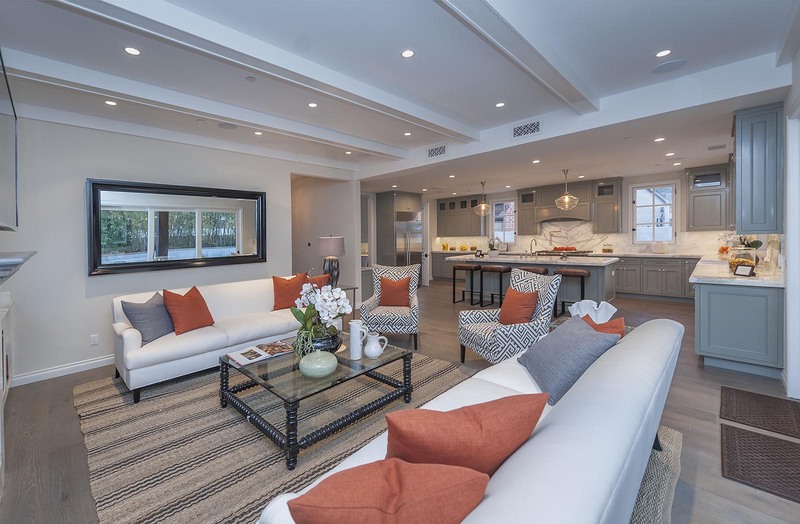 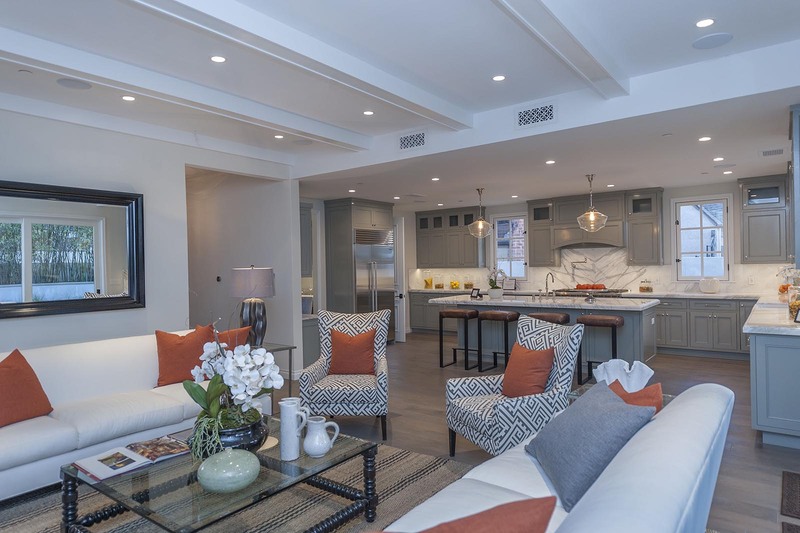 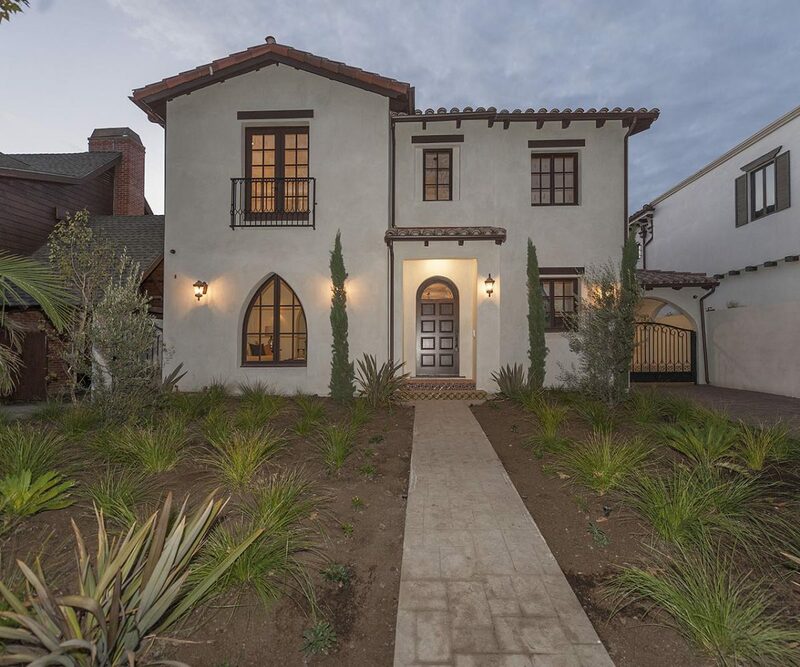 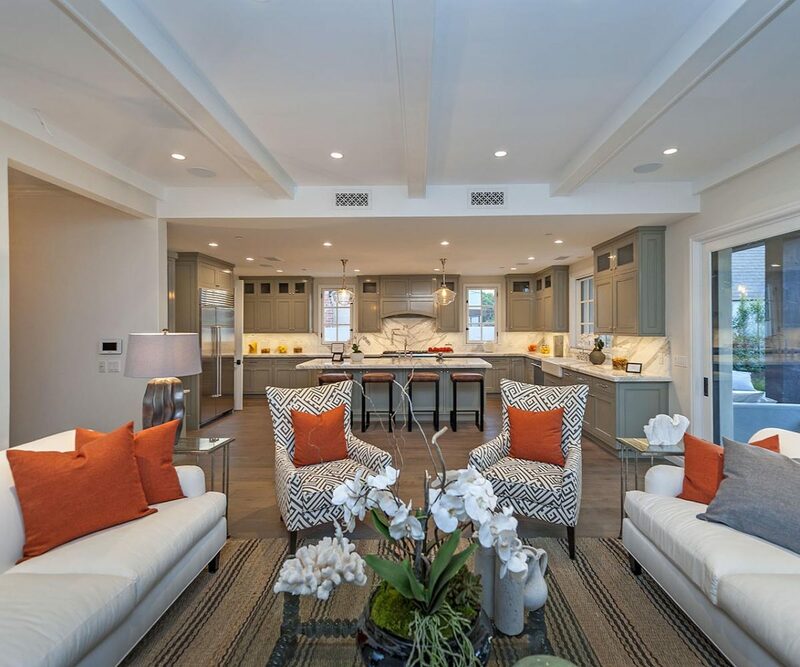 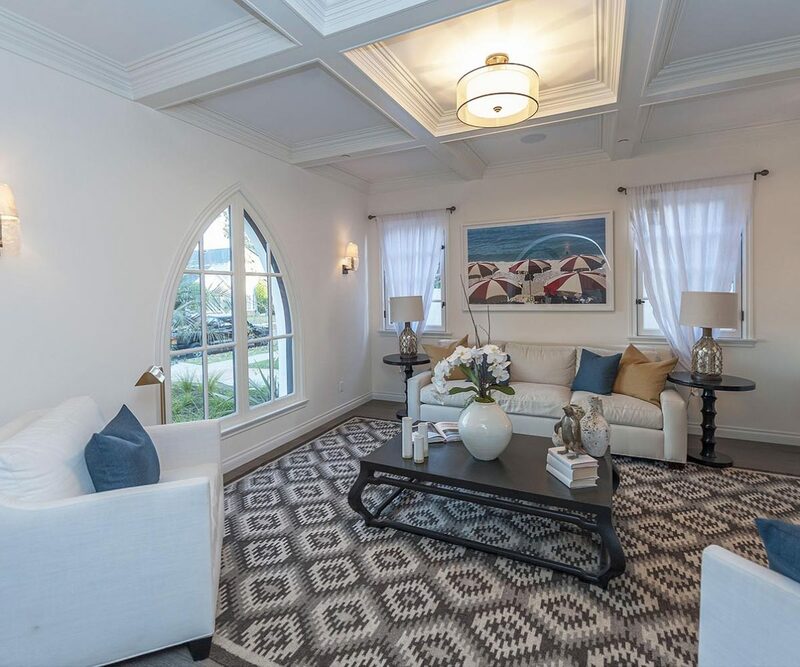 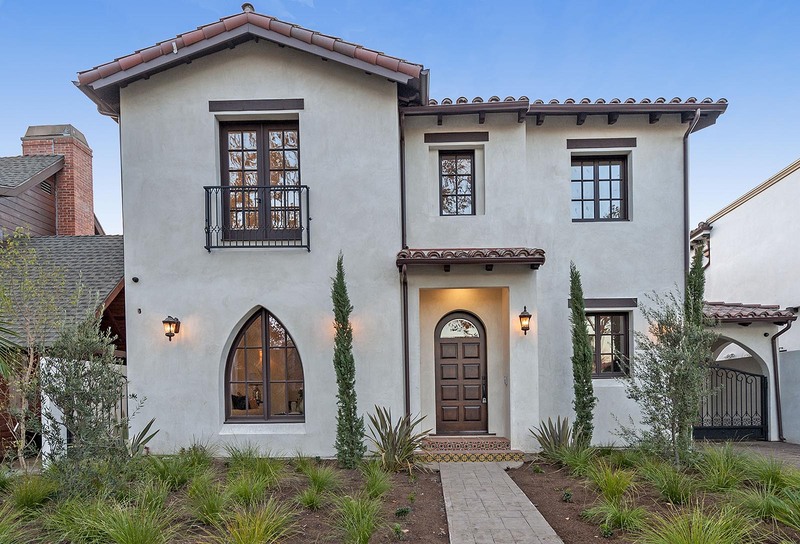 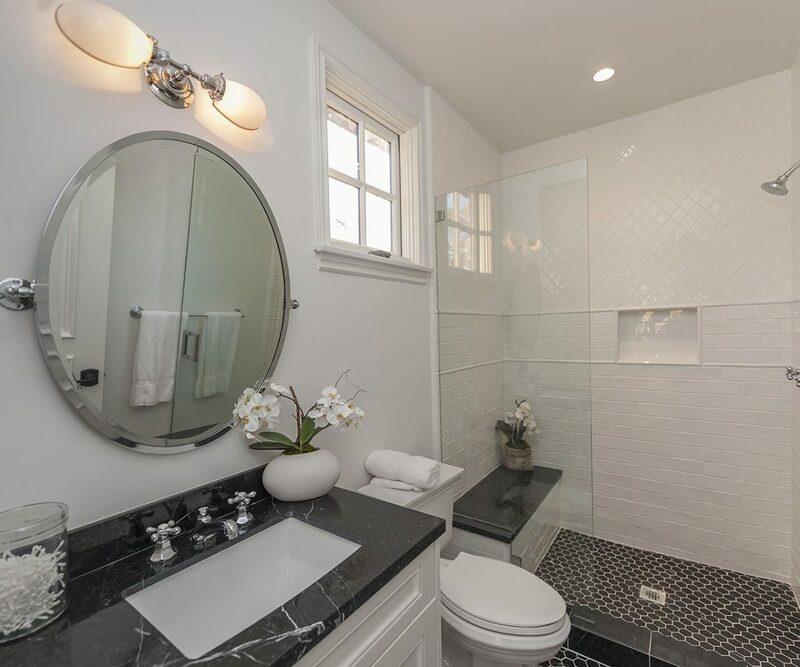 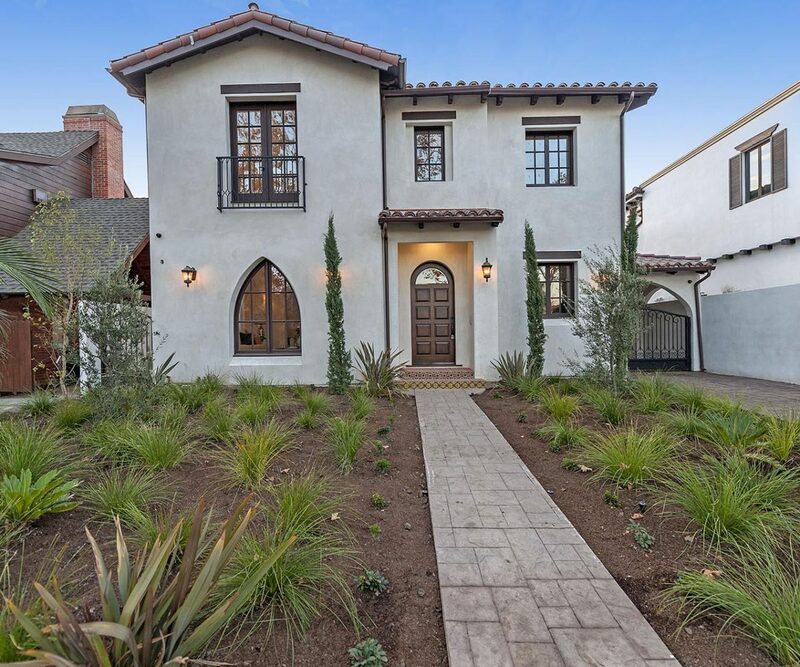 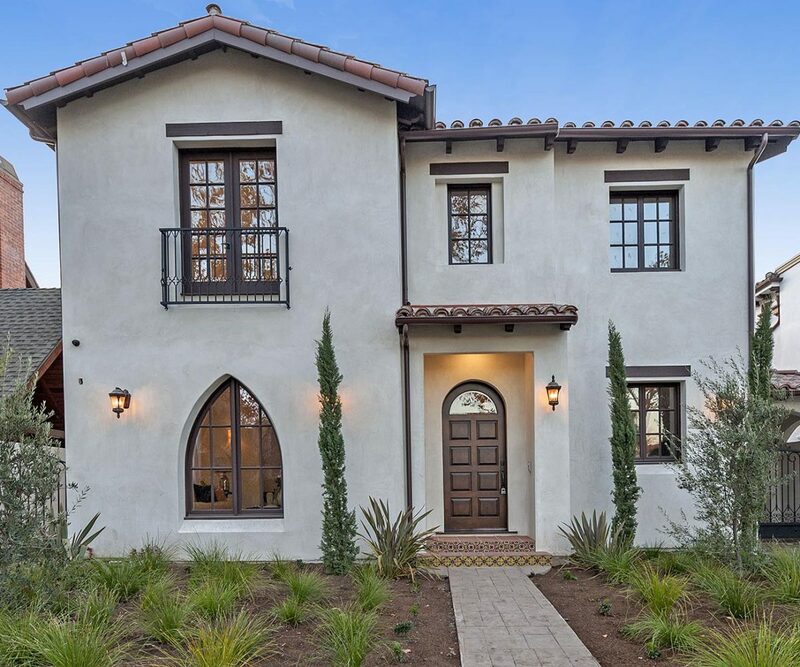 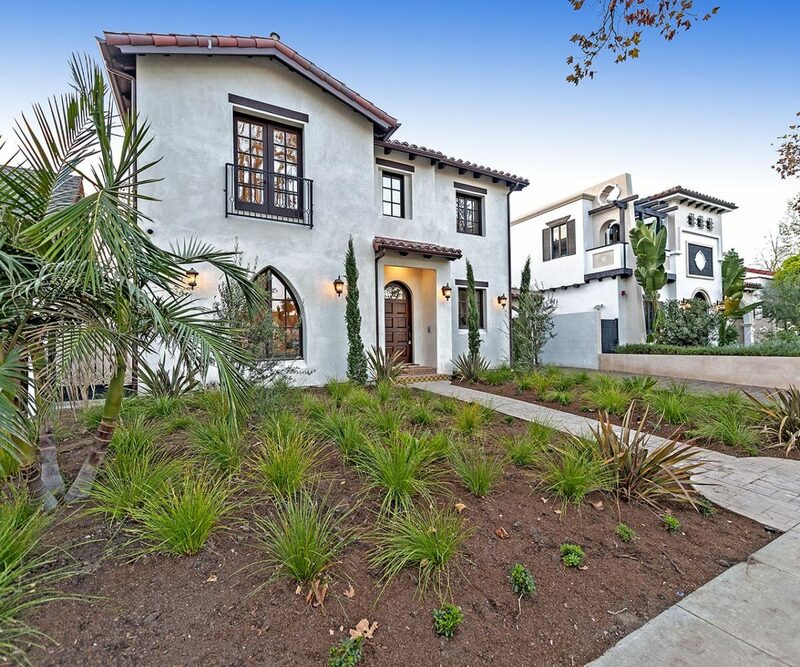 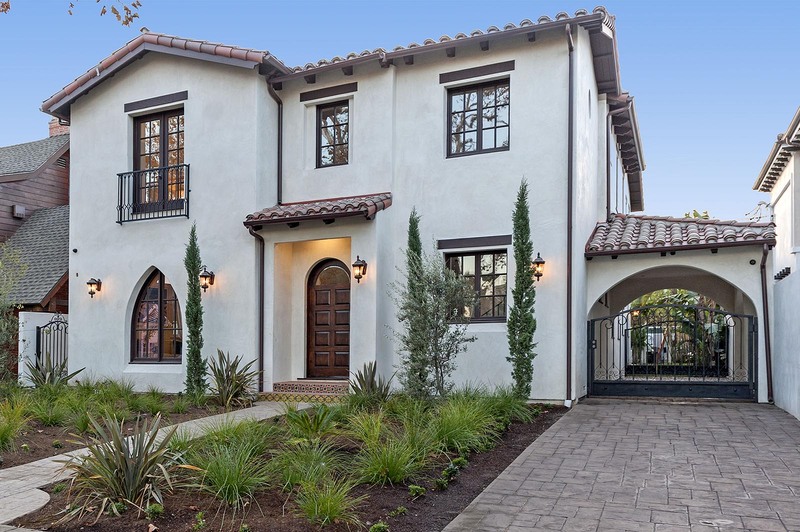 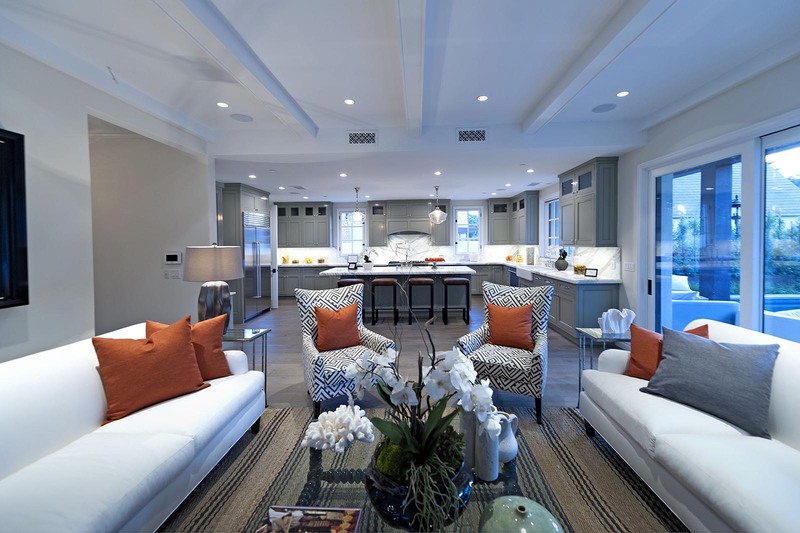 This 2015 Masterpiece Spanish revival home awaits you in historic Beverly Hills. 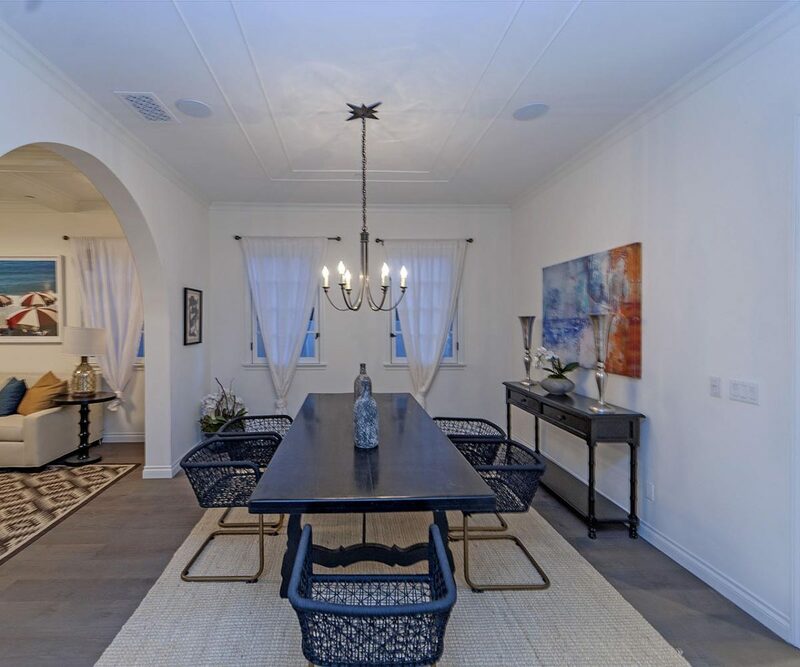 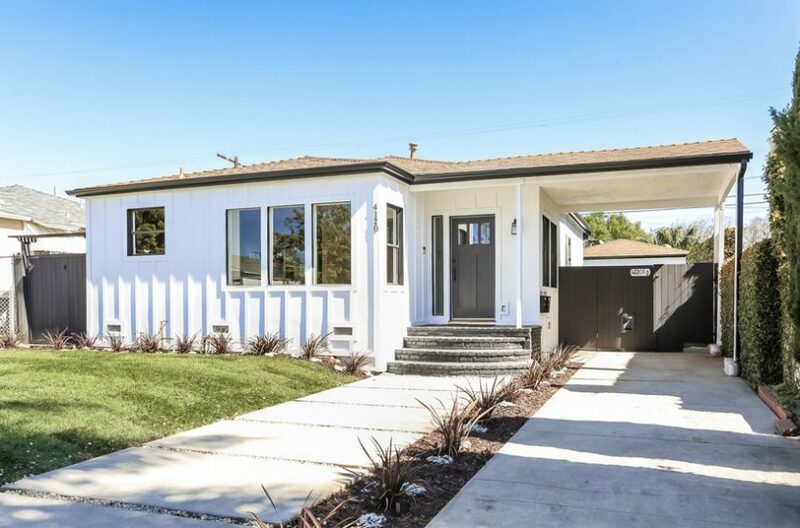 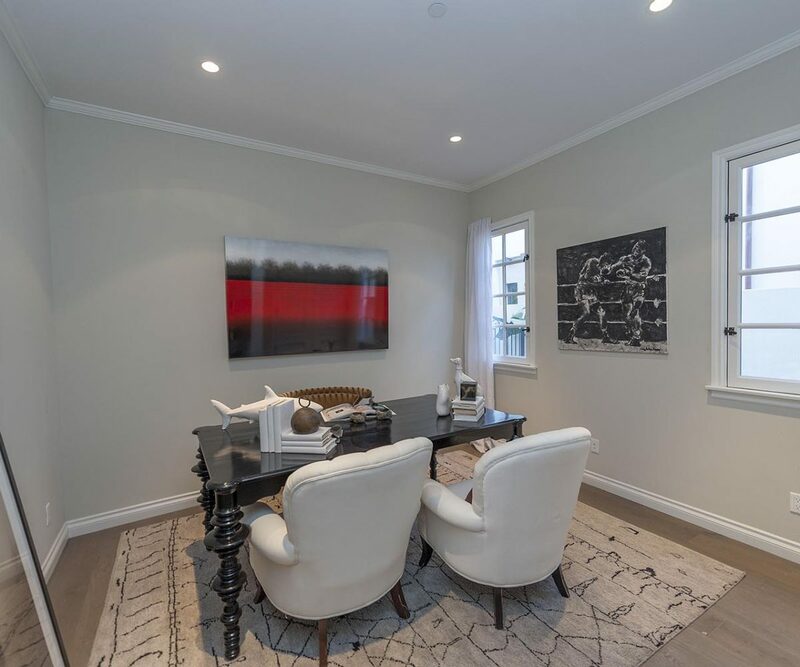 This exceptional home features high ceilings in the foyer that opens to a formal living room and dining room. 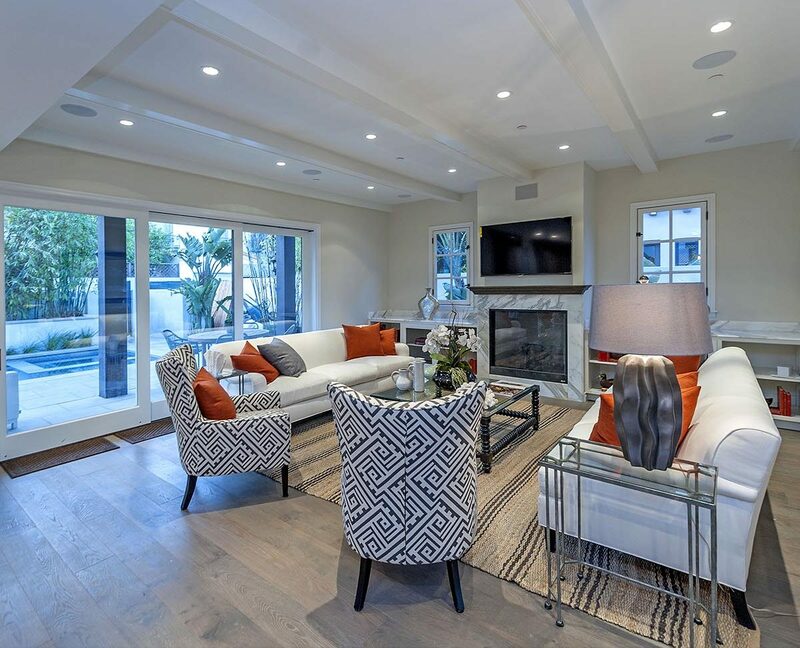 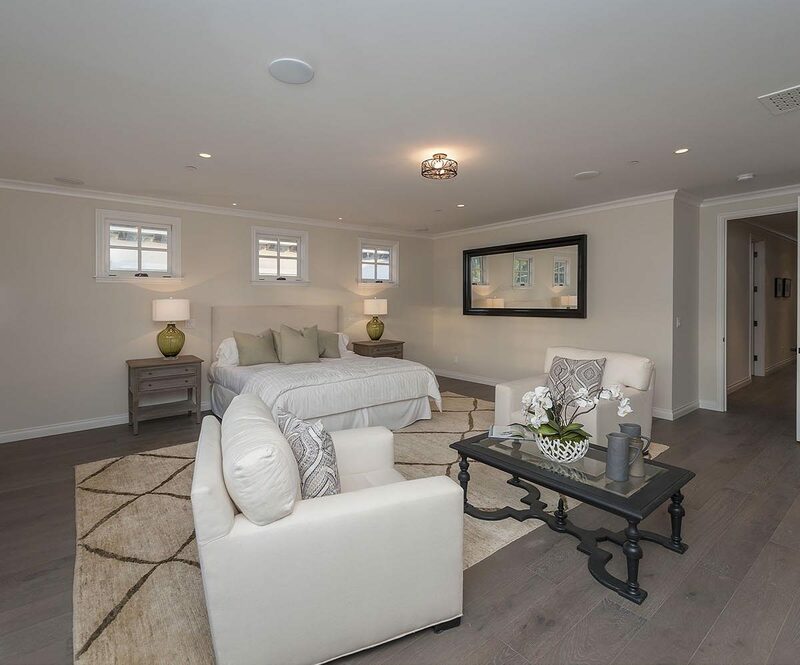 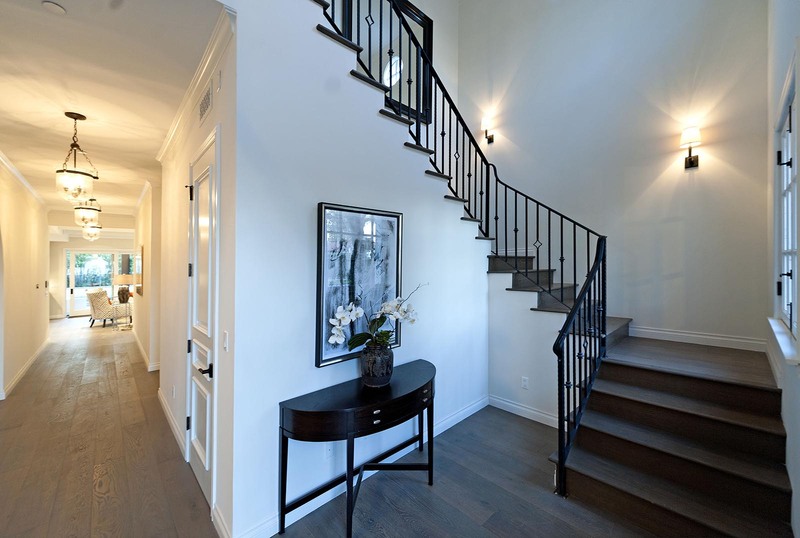 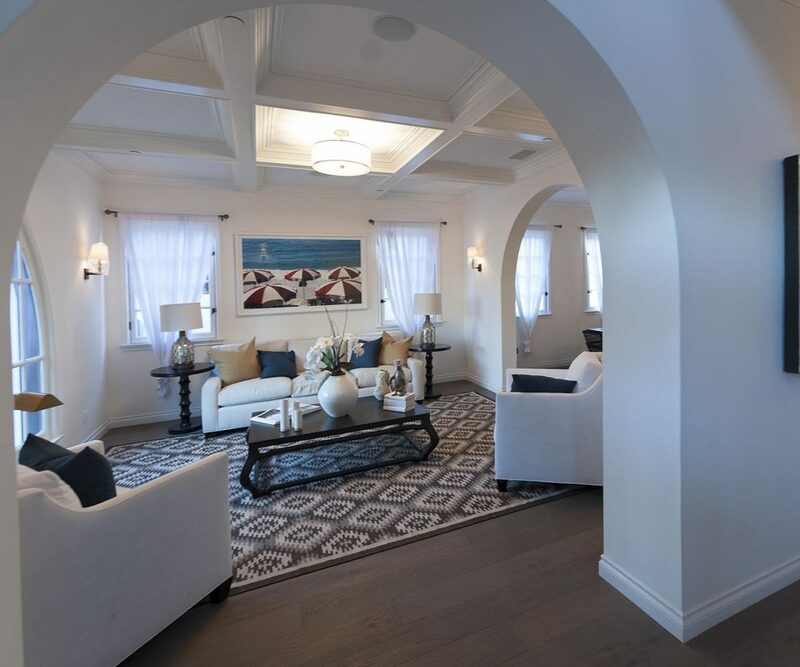 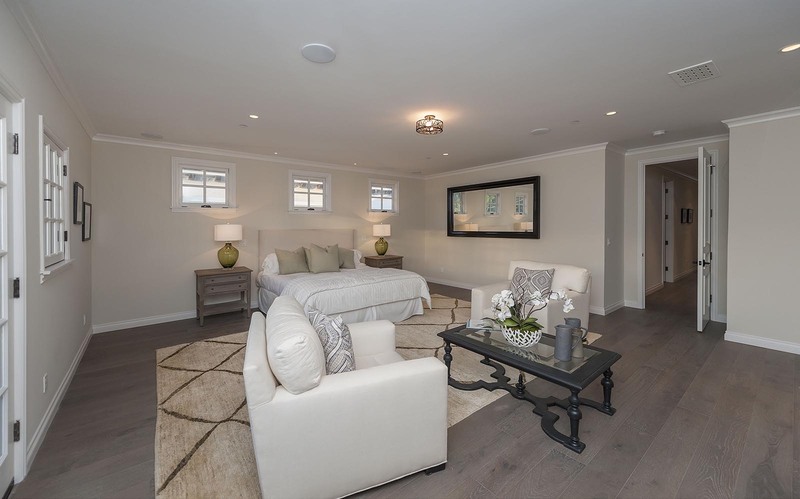 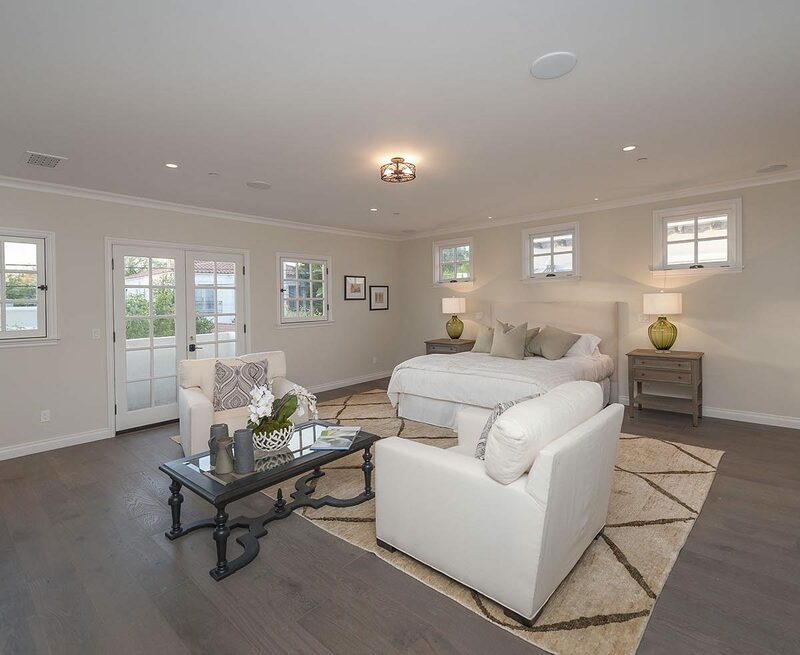 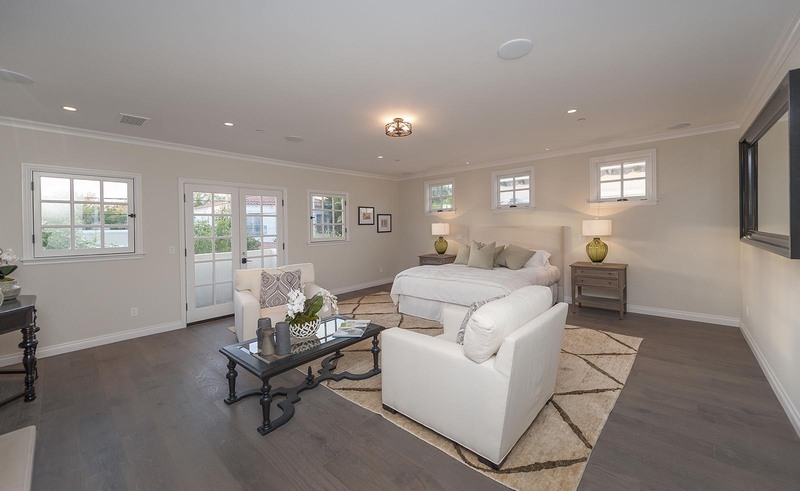 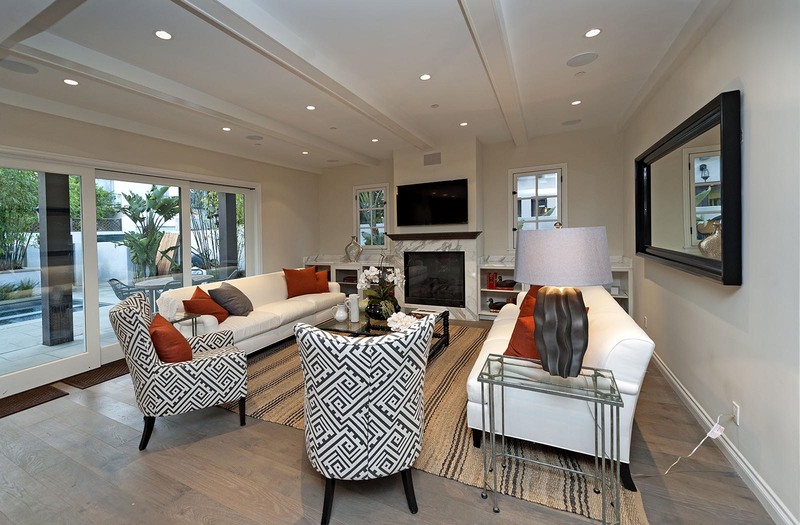 Elegant wood flooring leads through the home combining modern luxury with the elegance of a grand Spanish manor. 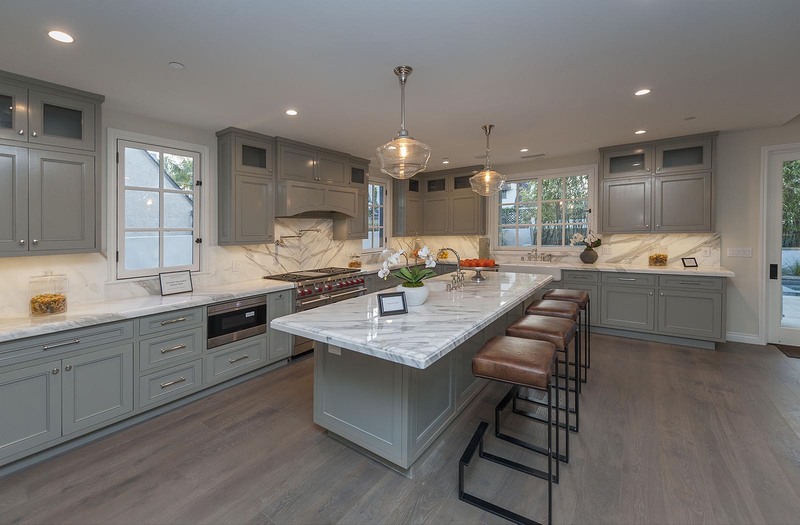 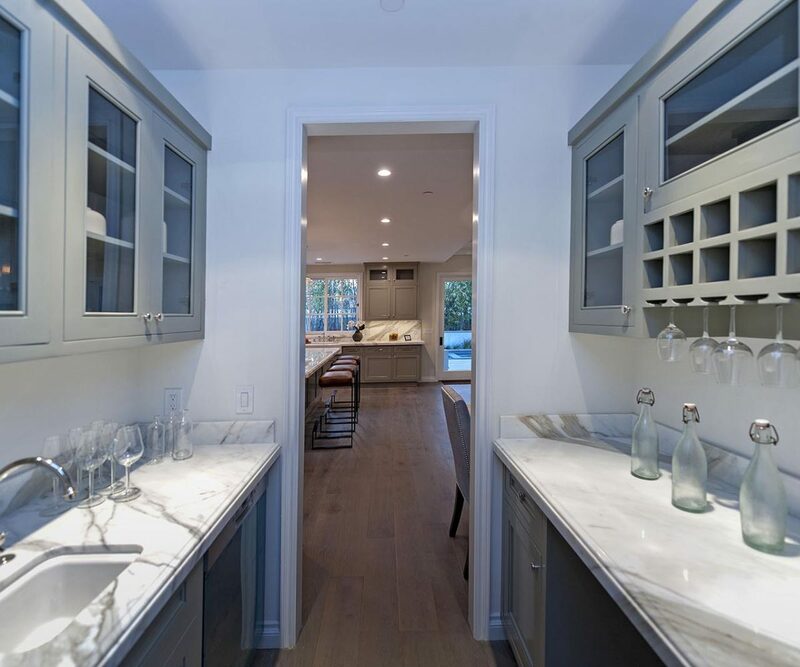 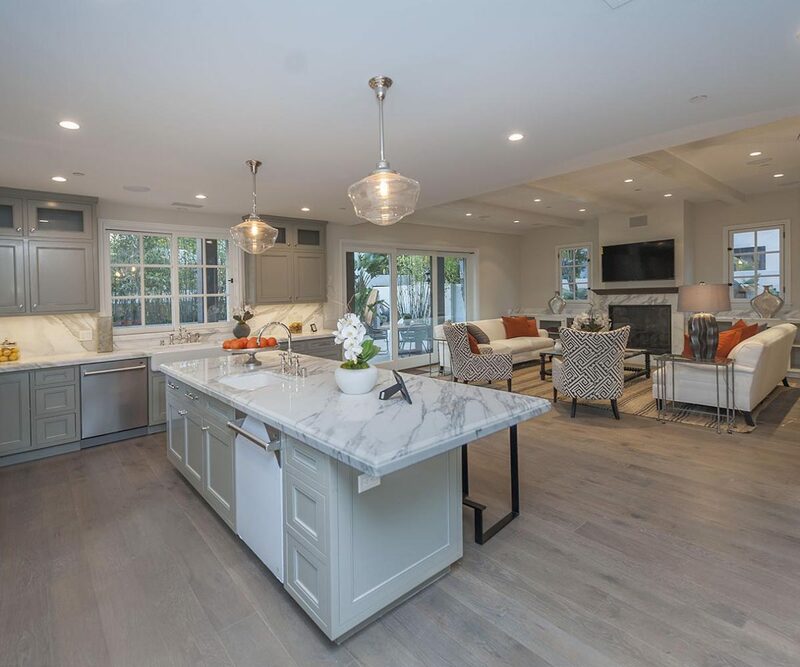 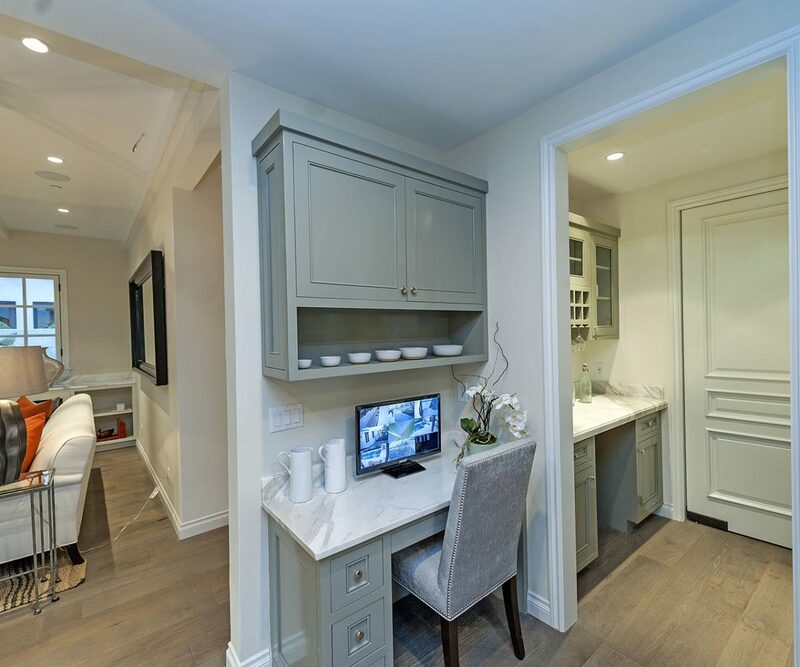 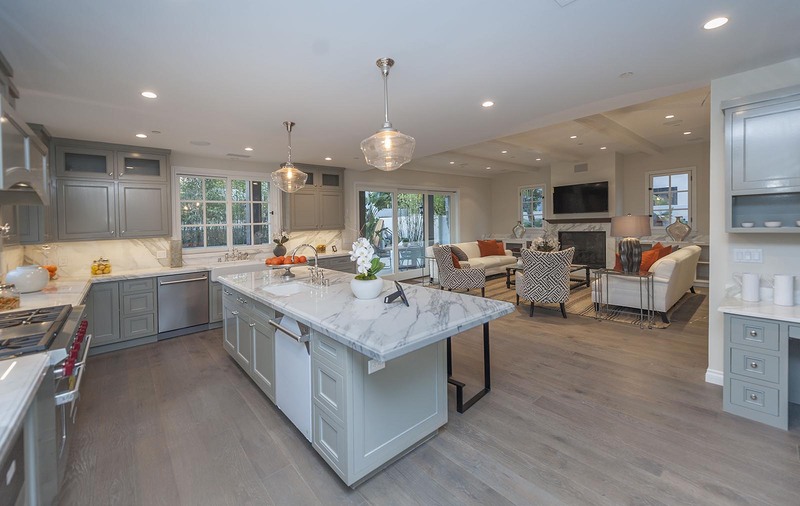 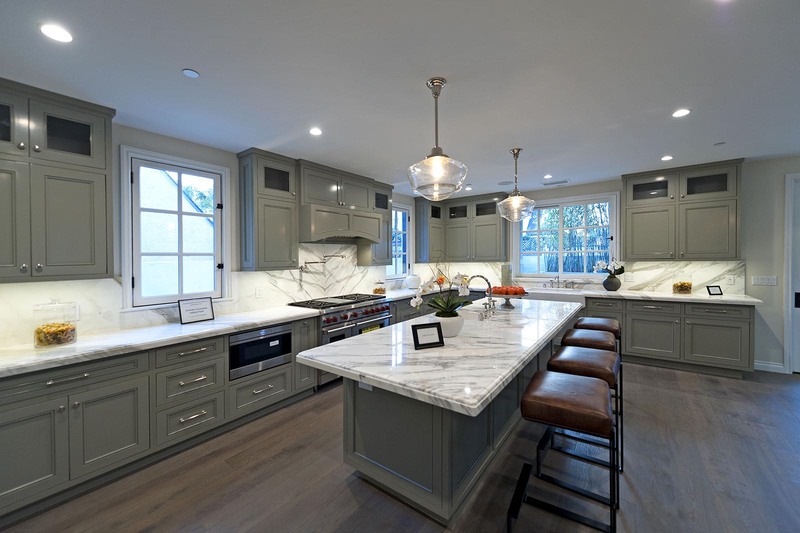 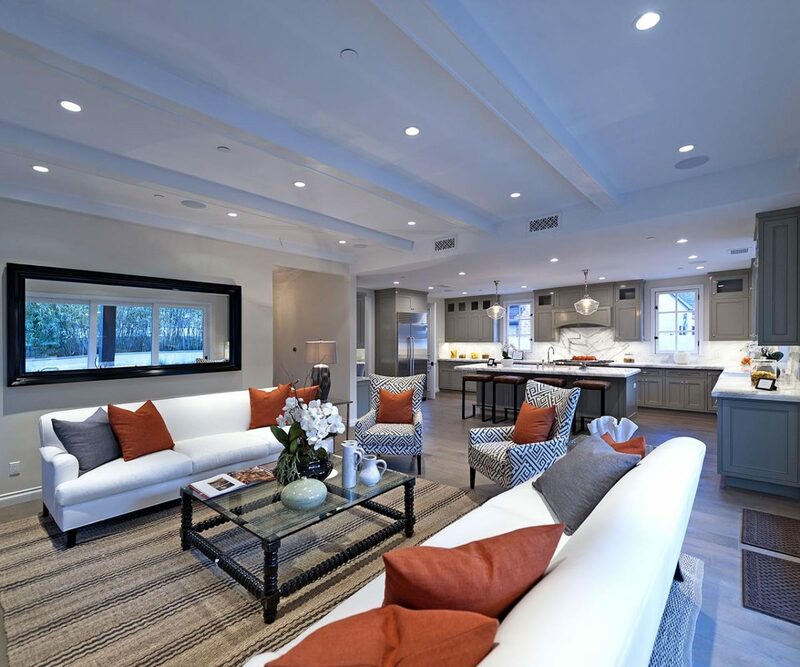 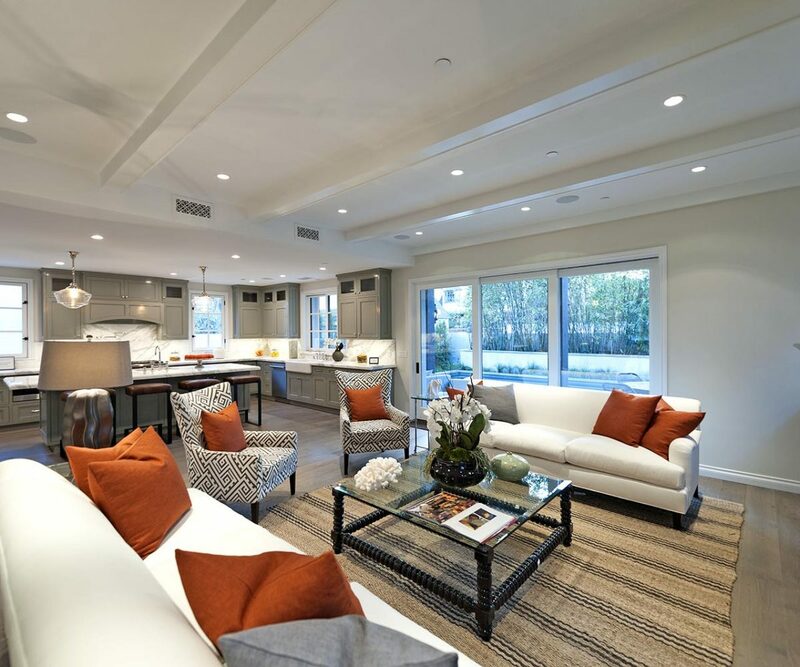 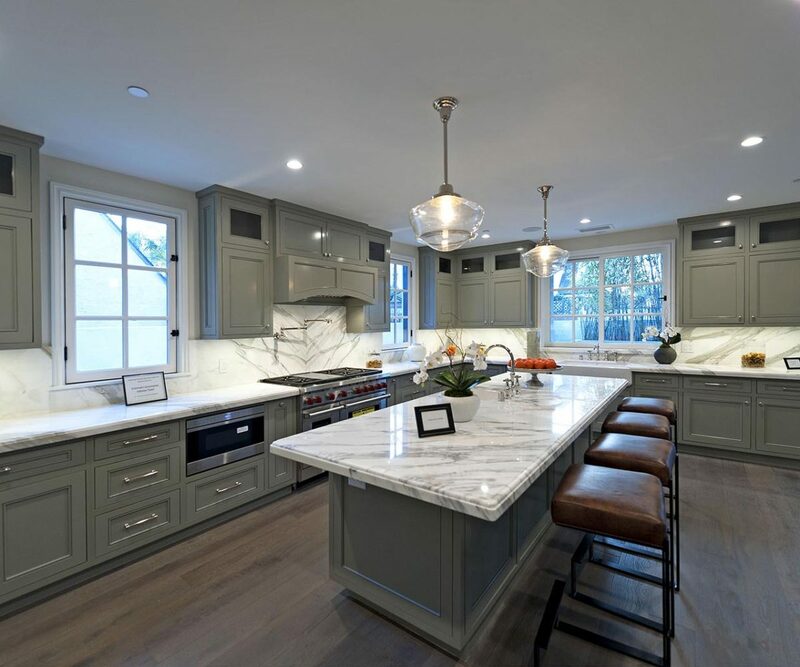 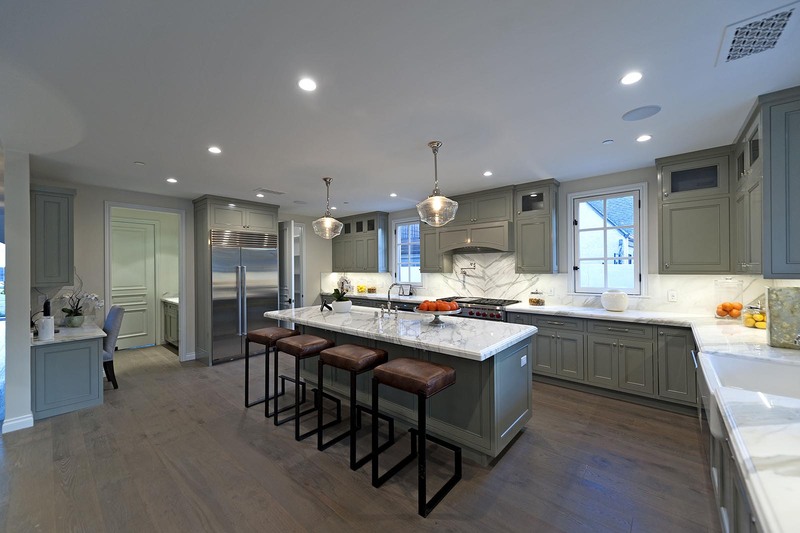 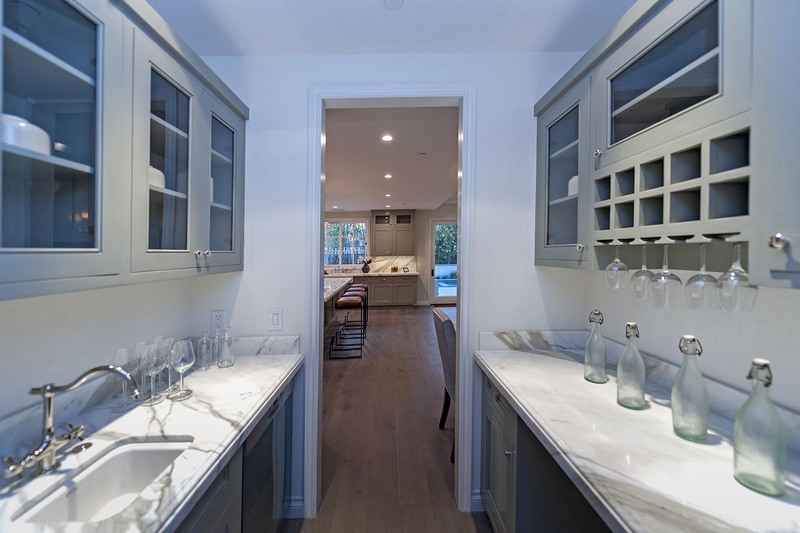 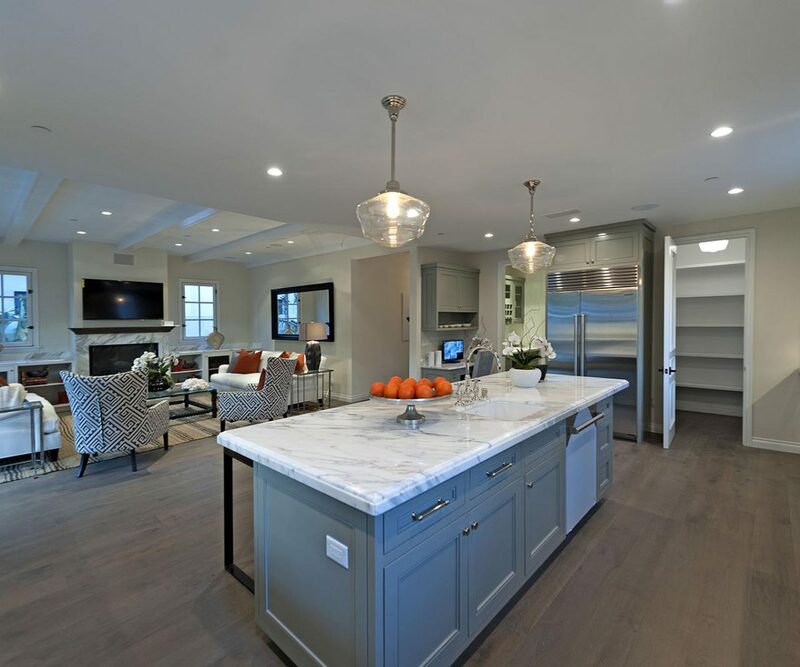 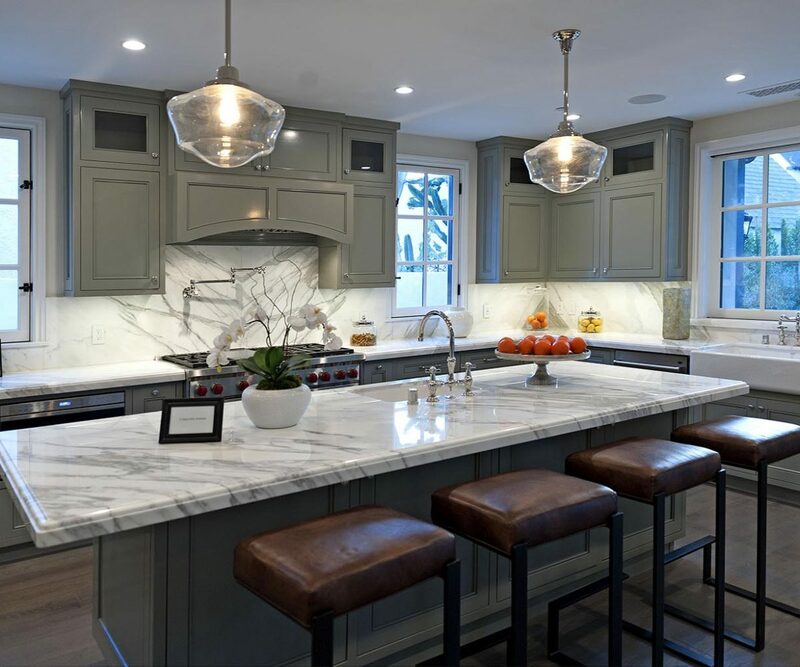 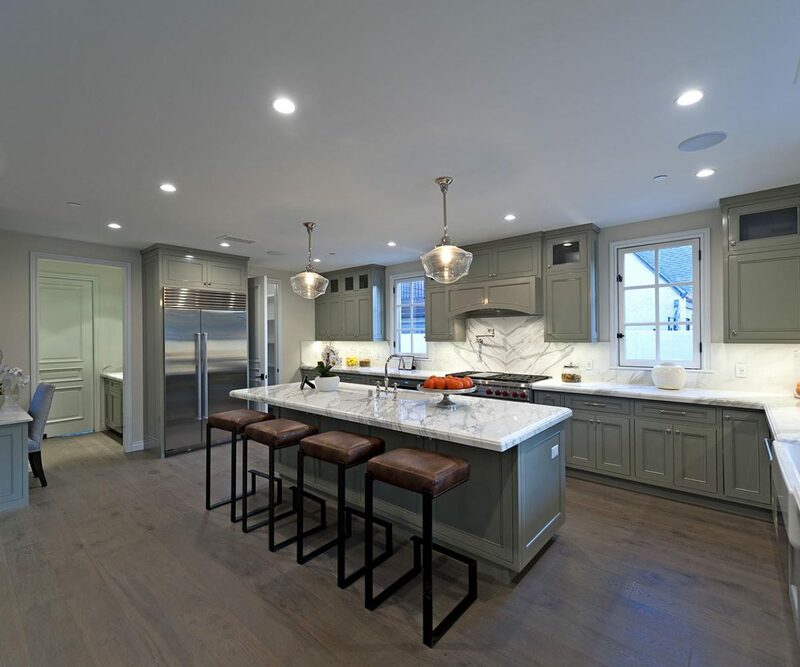 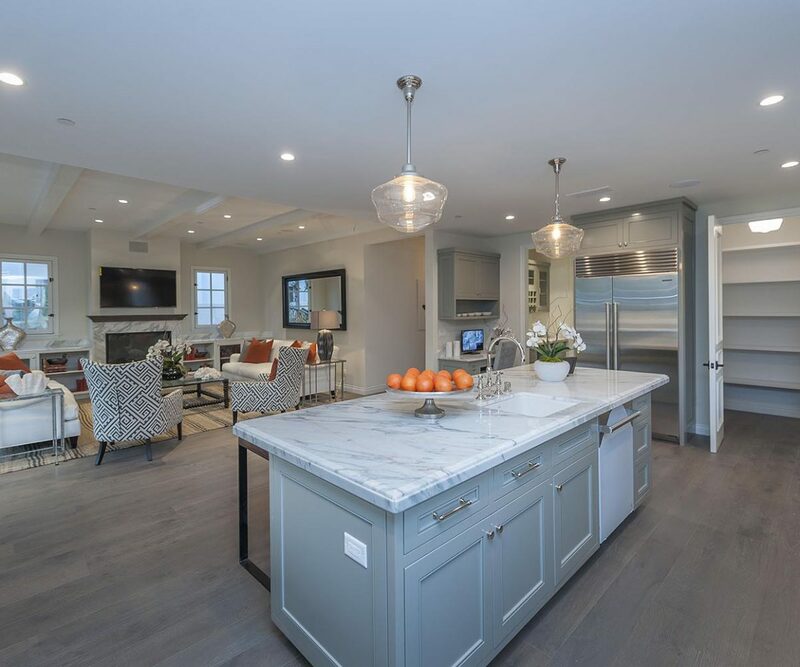 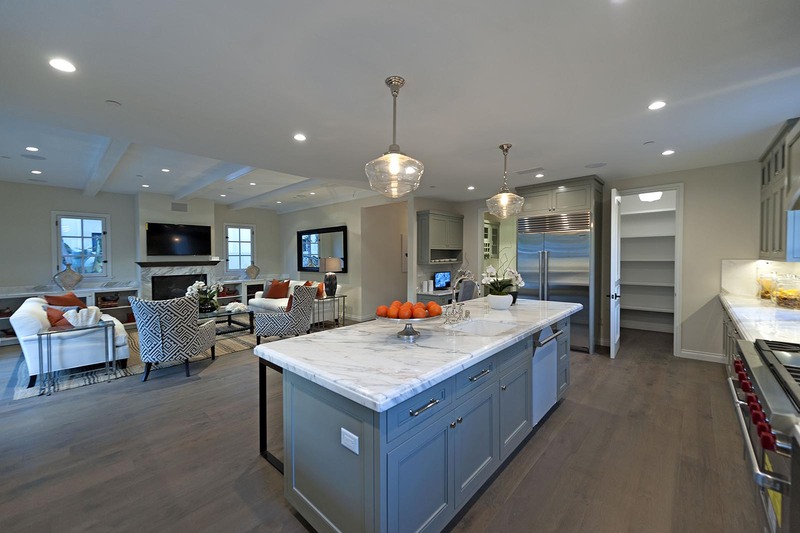 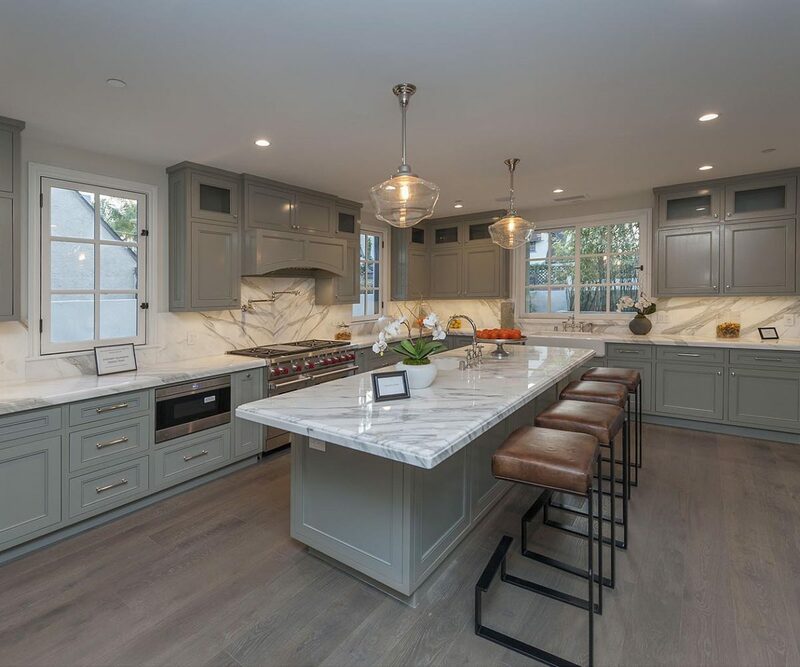 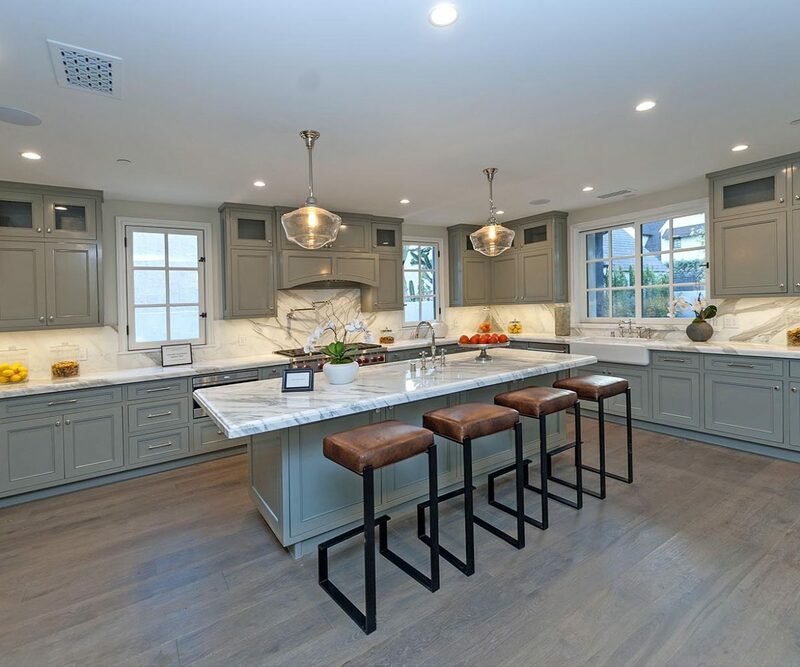 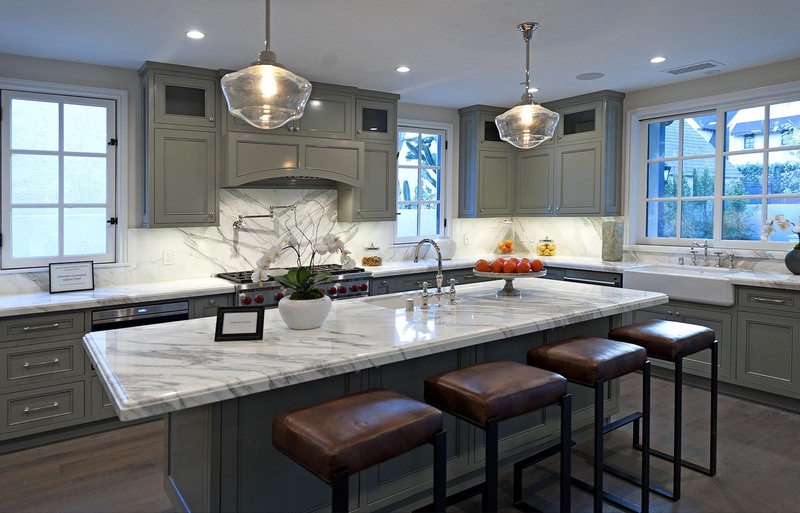 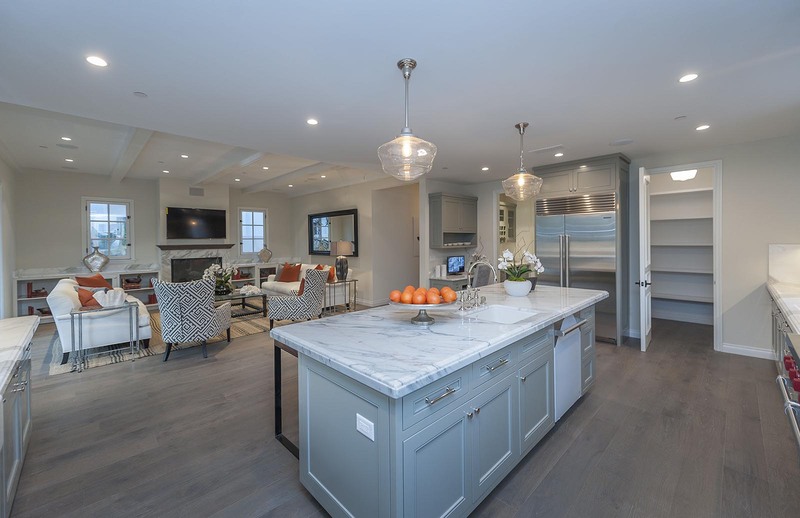 An impressive chef’s kitchen features Wolf and Sub-Zero appliances, custom cabinetry, a butler pantry, Calacatta marble counter tops and bar that is ideal for entertaining. 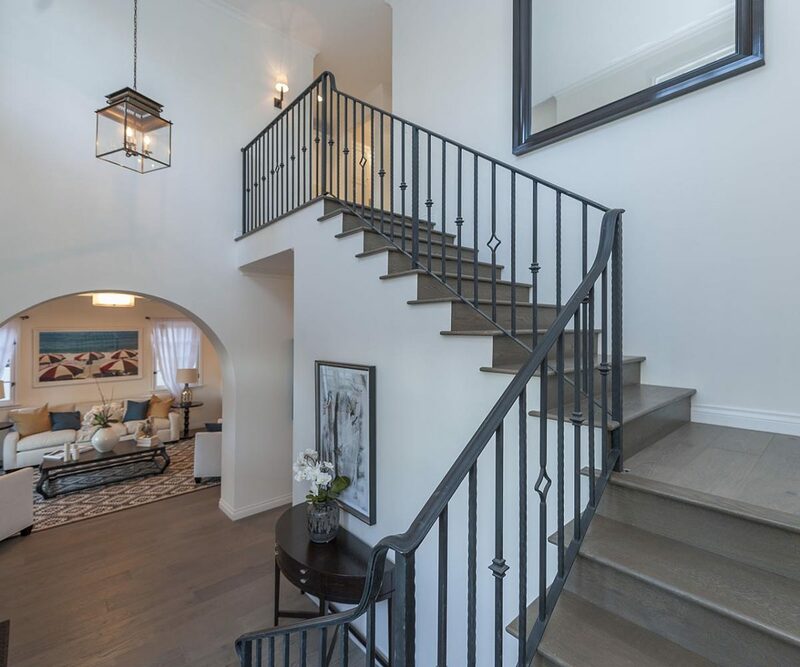 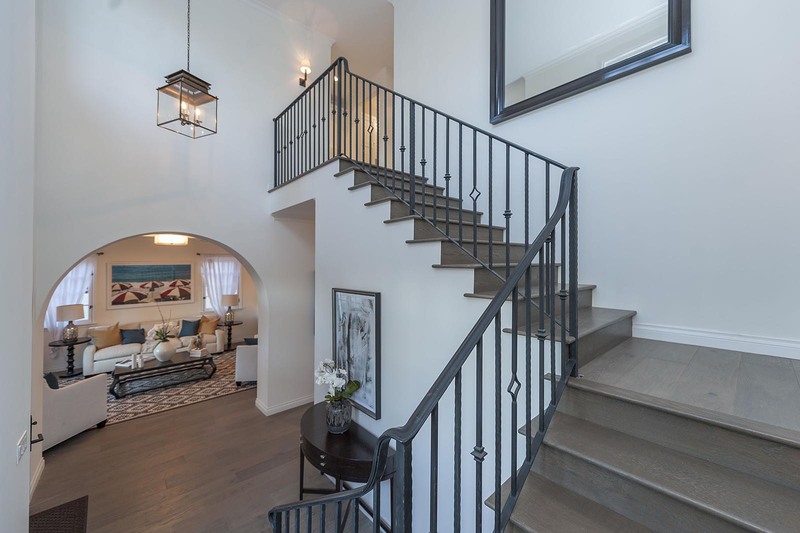 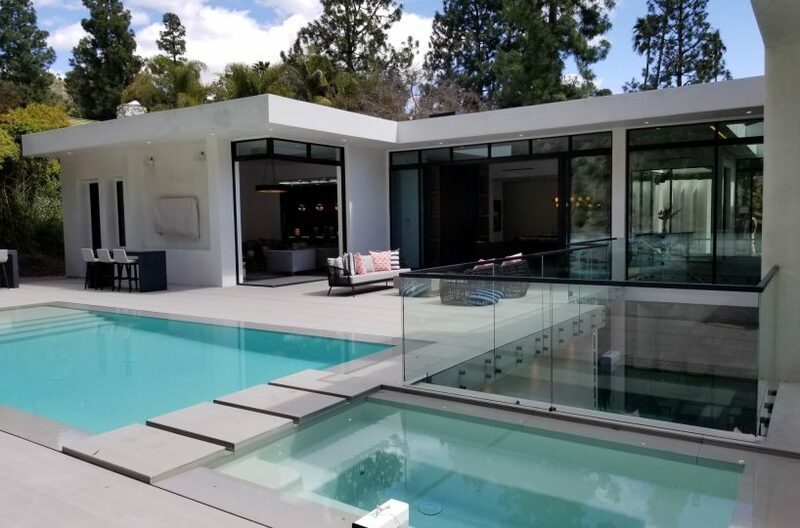 Custom iron railing line the staircase that leads to a lavish master suite which features an opulent custom dressing room, master bath with marble counter tops and a balcony that overlooks the newly landscaped grounds and luxurious saltwater pool/spa. 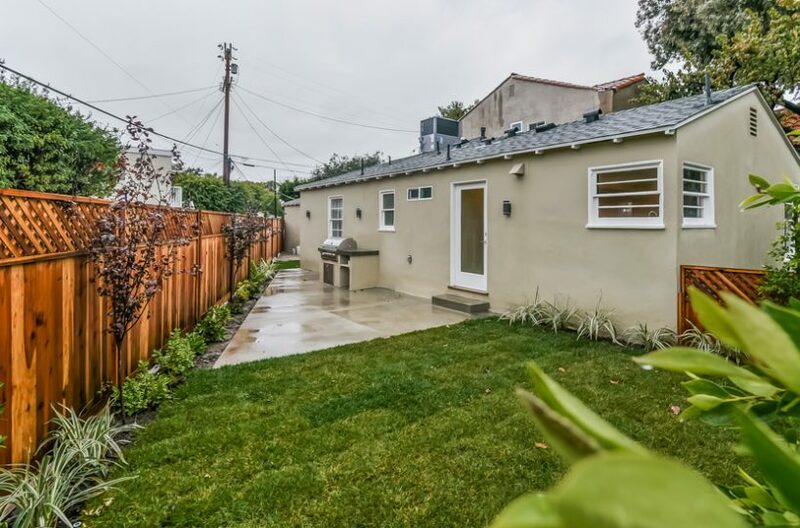 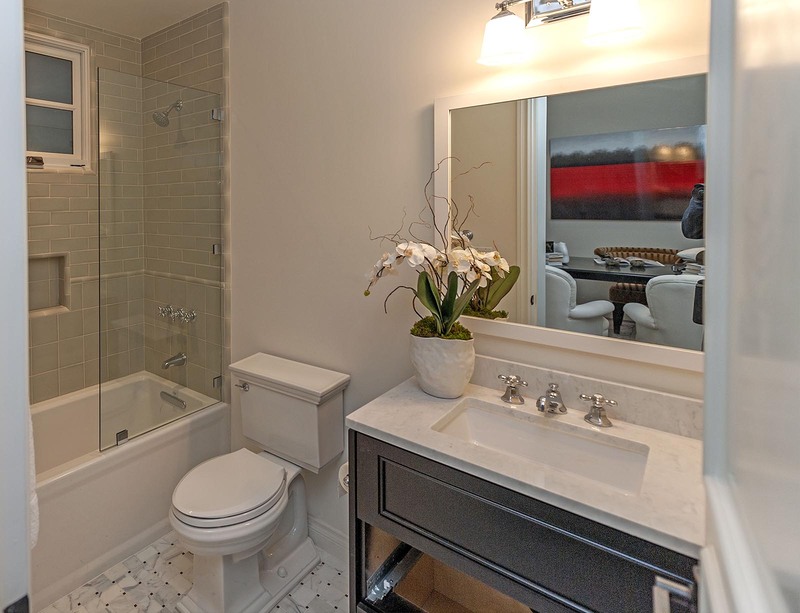 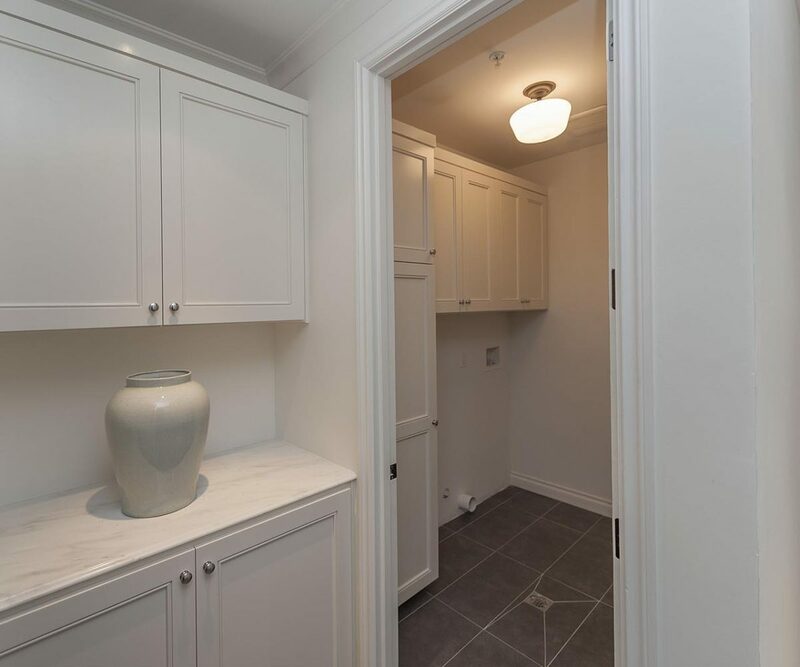 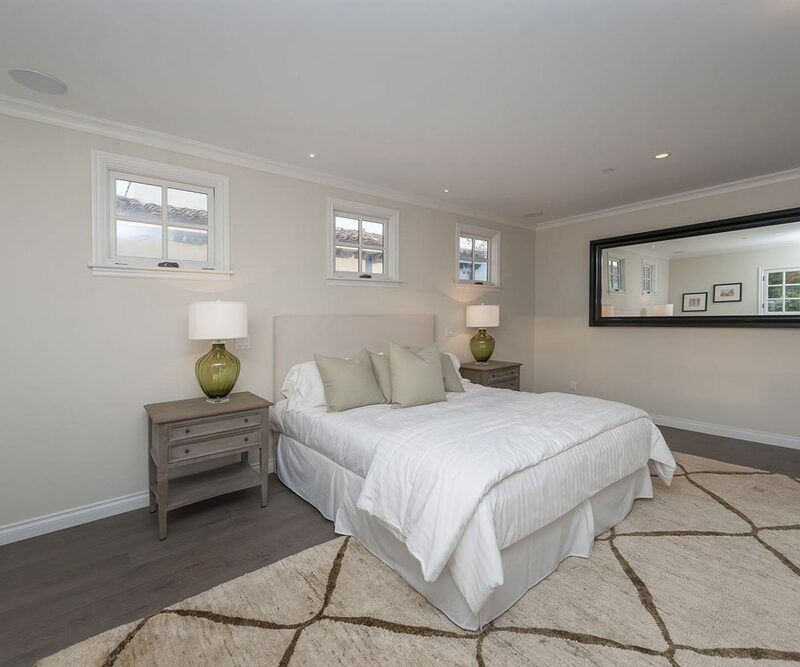 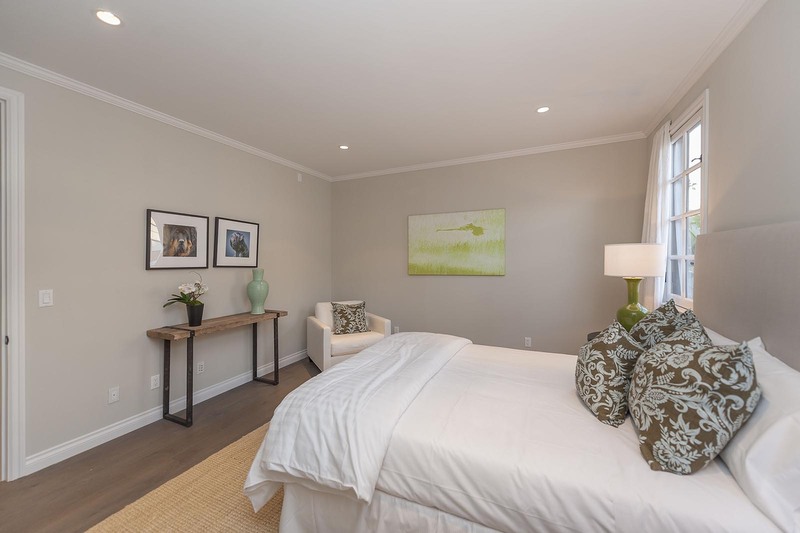 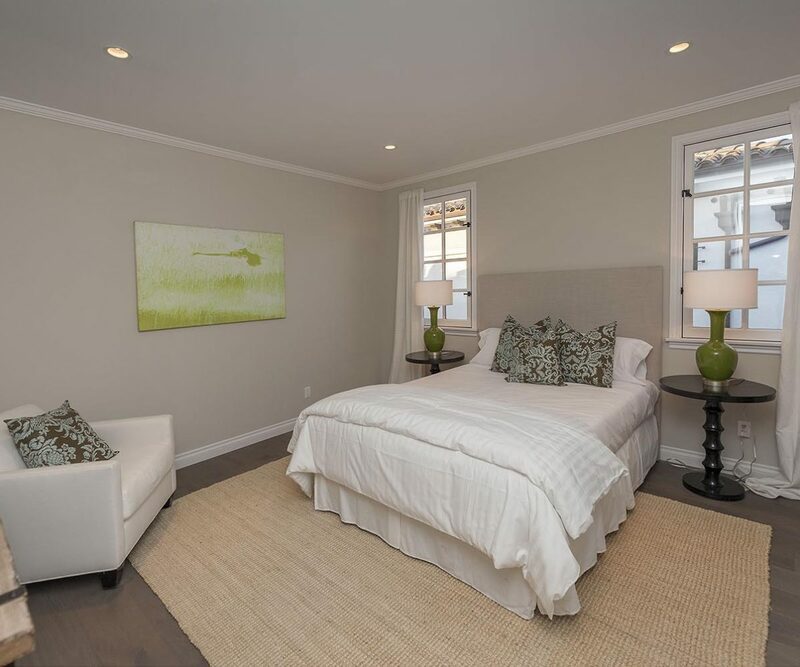 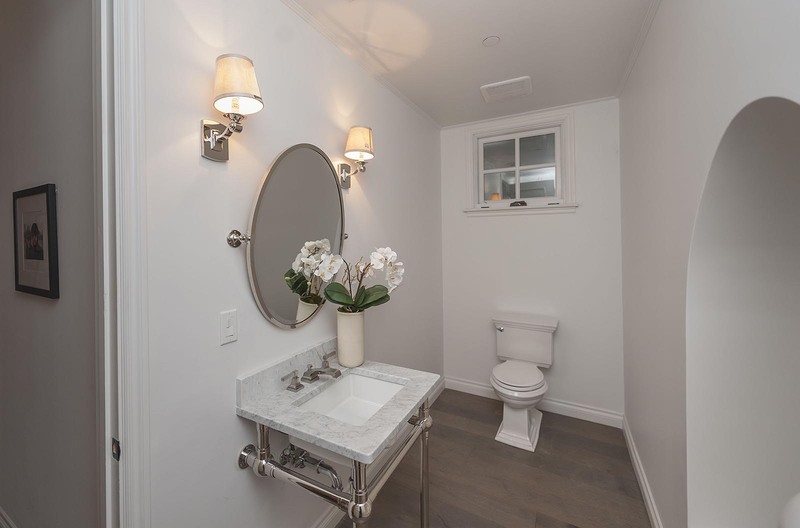 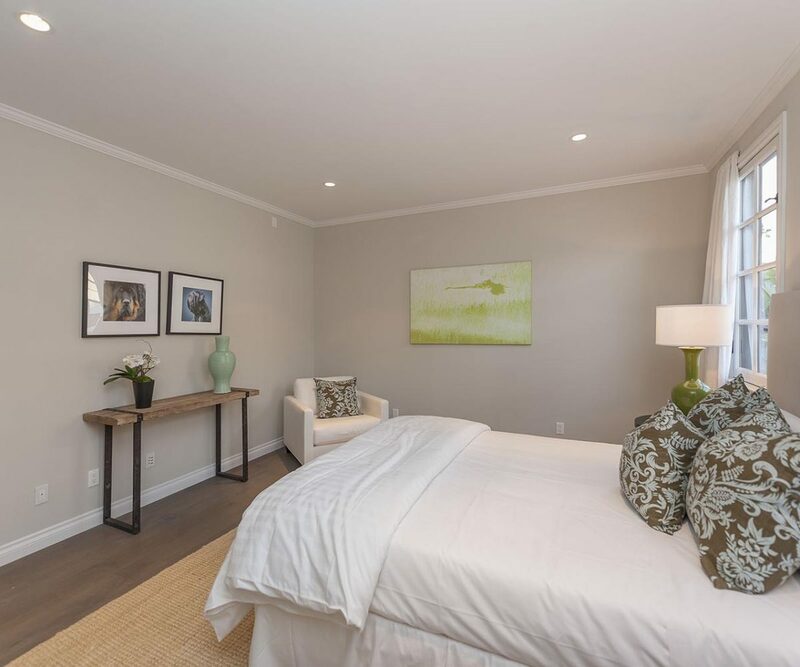 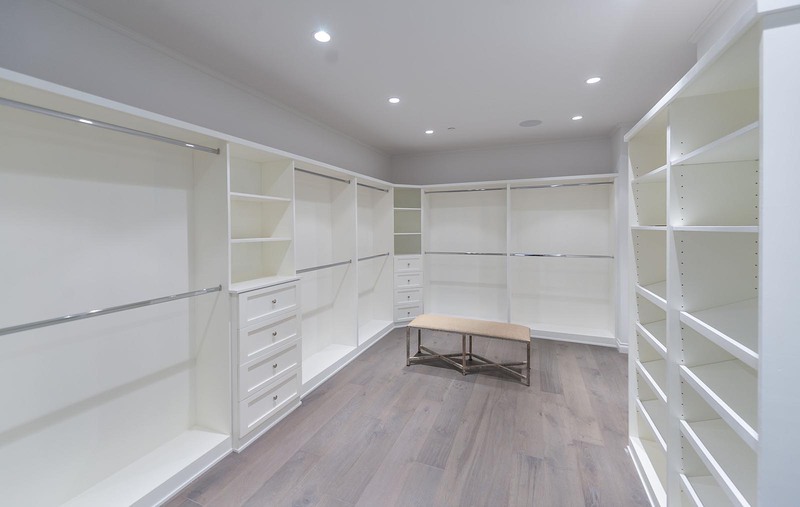 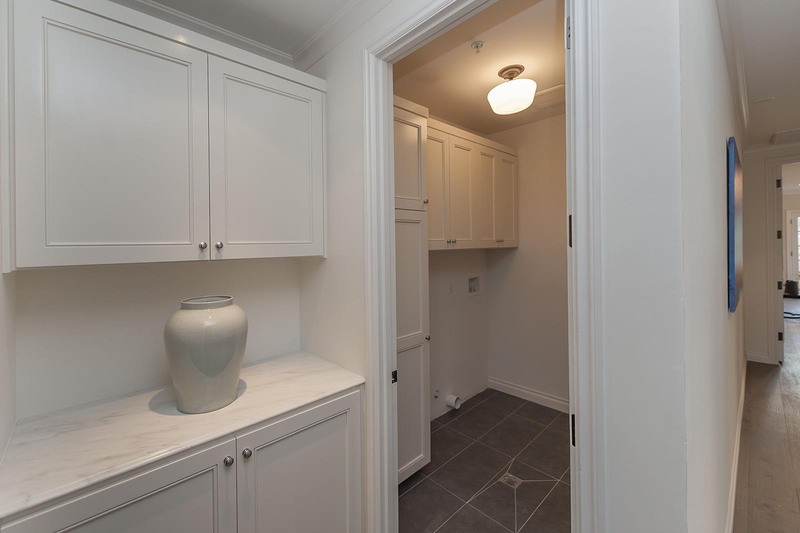 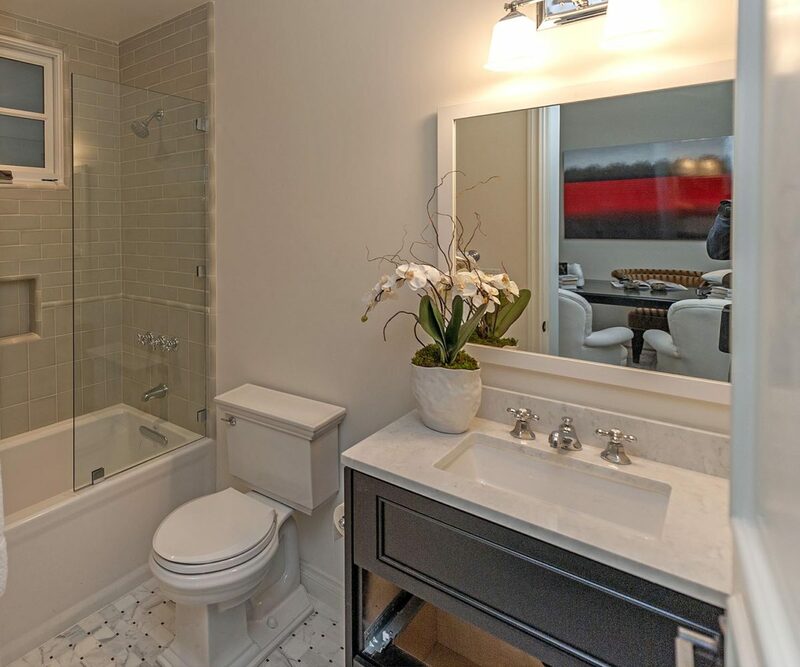 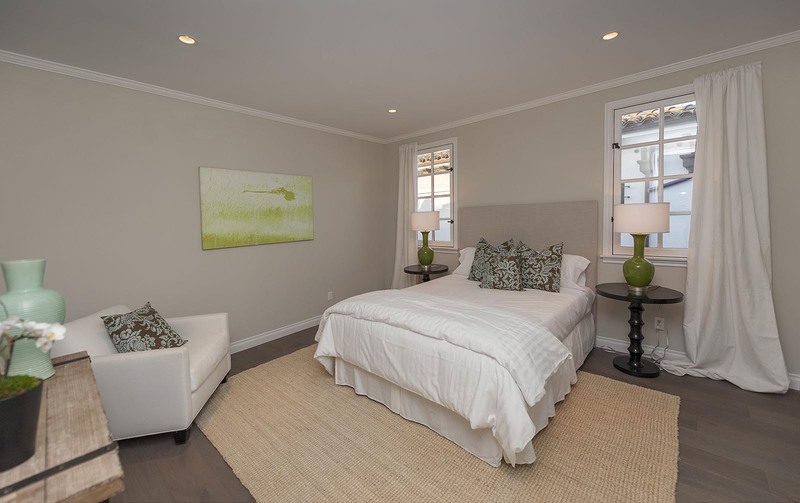 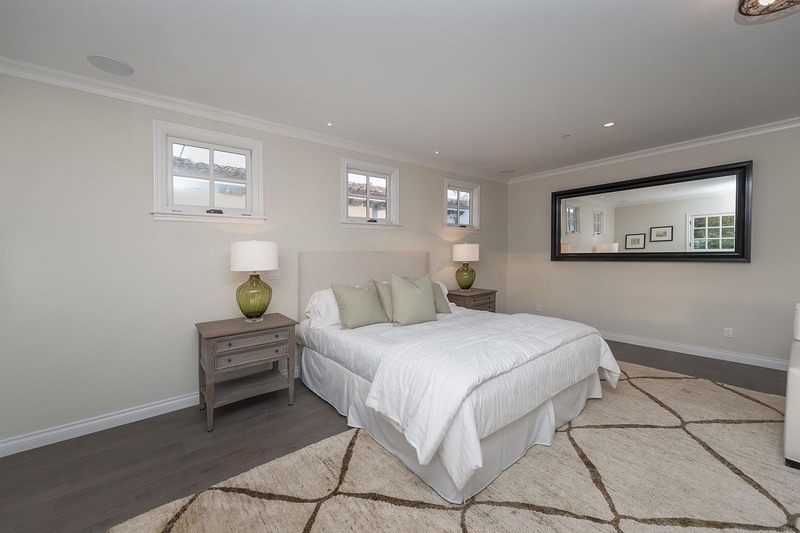 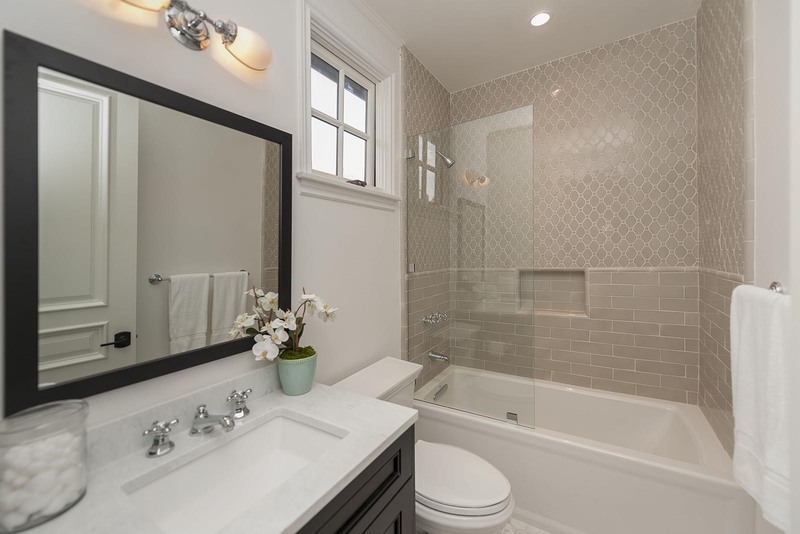 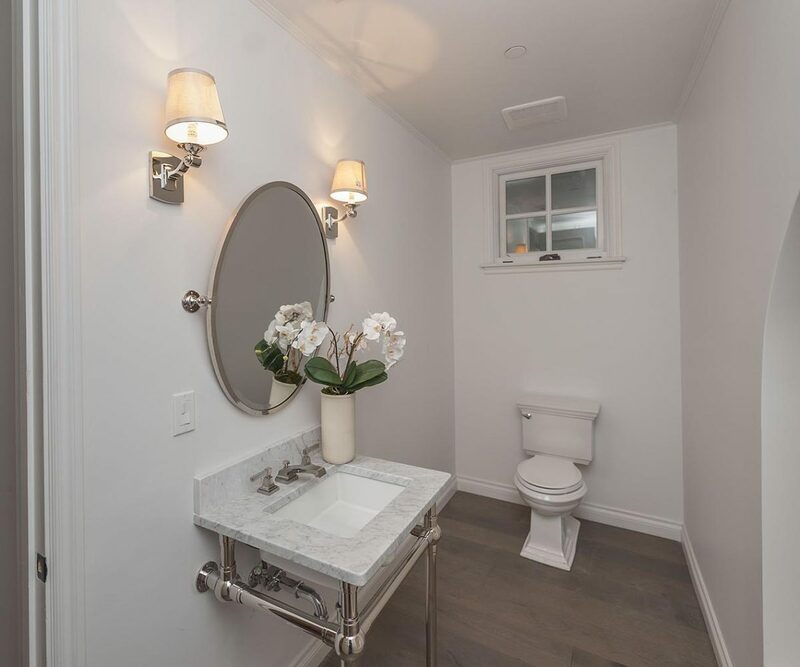 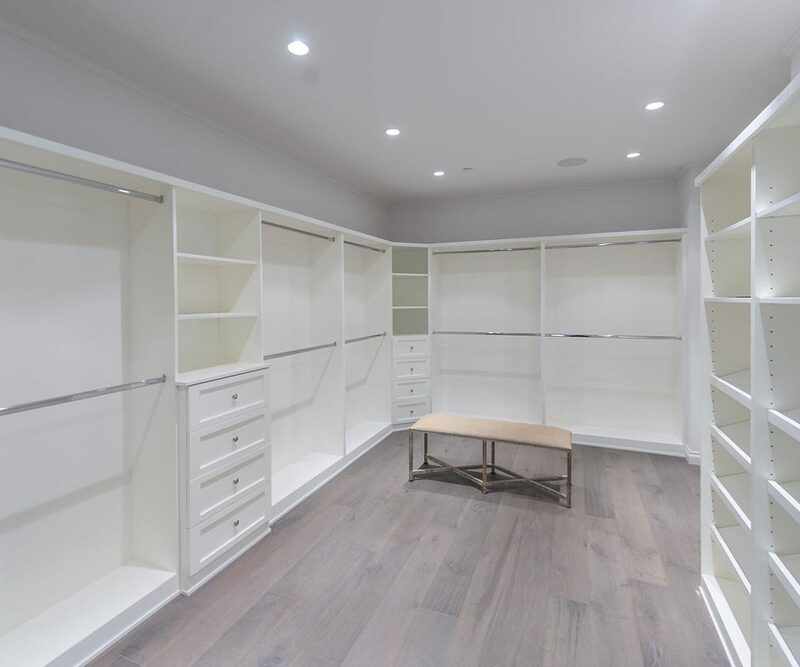 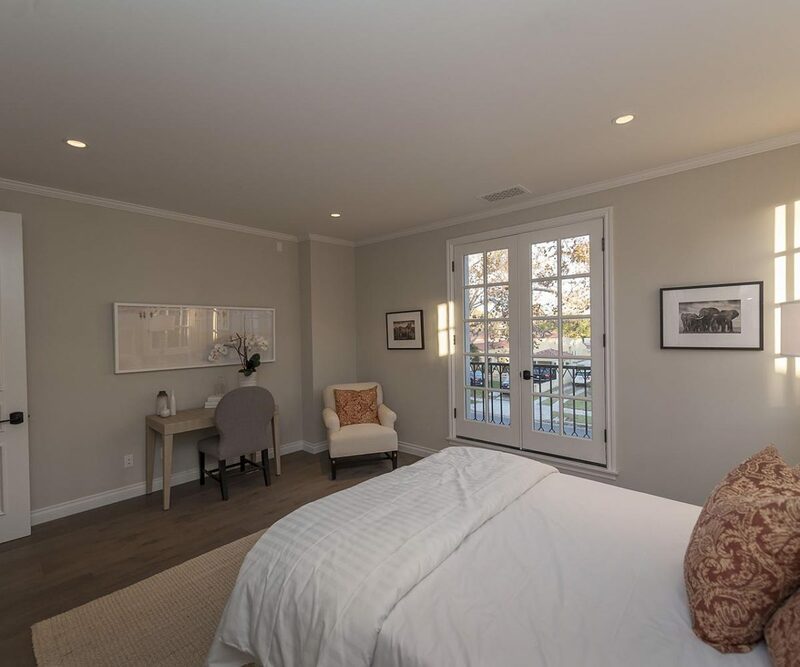 There are two additional bedrooms on the second floor each with their own walk-in closet and full bathroom. 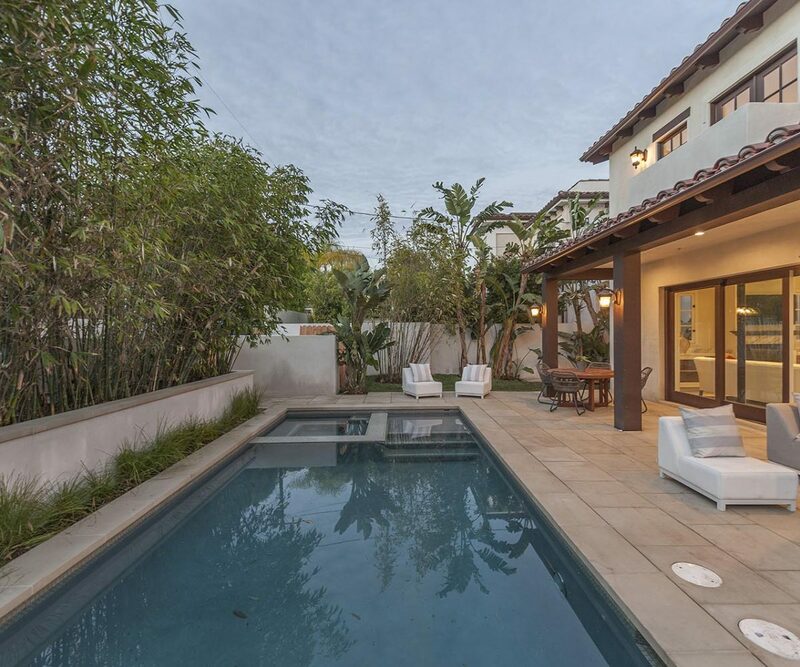 The outdoor gardens feature upgraded designer landscaping with energy efficient irrigation system, beautifully crafted Spanish tiles.